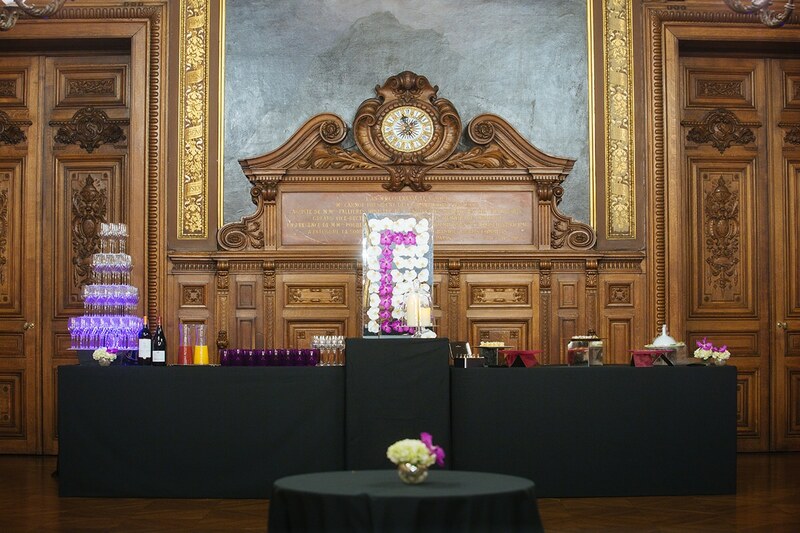 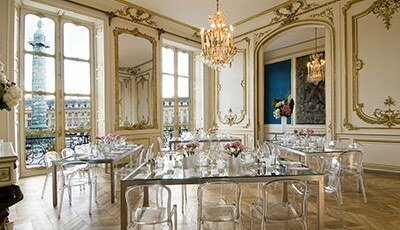 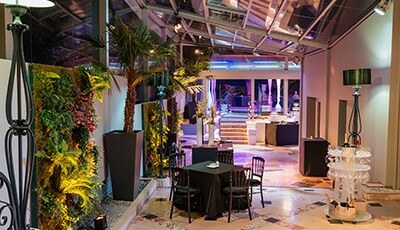 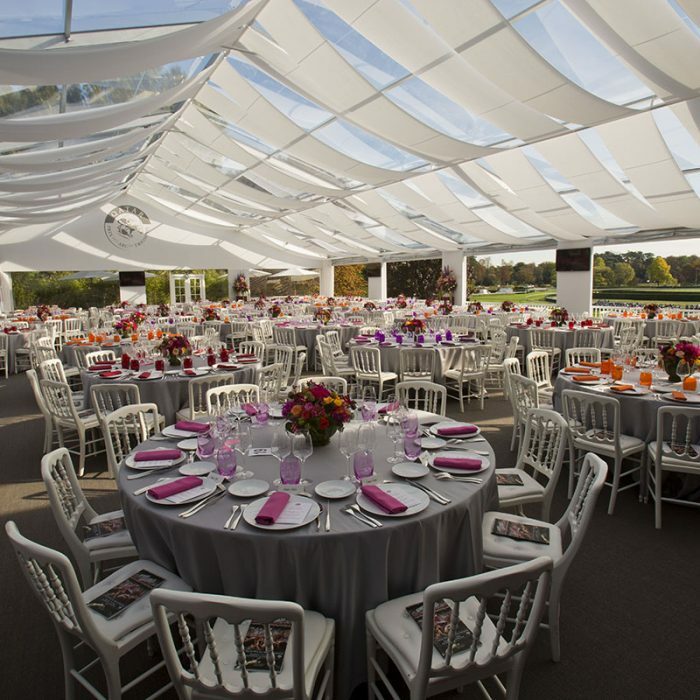 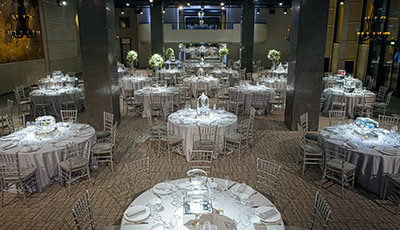 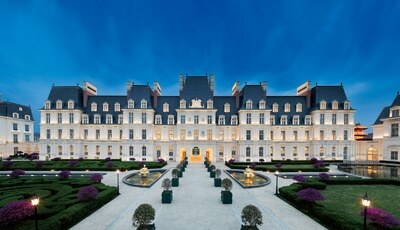 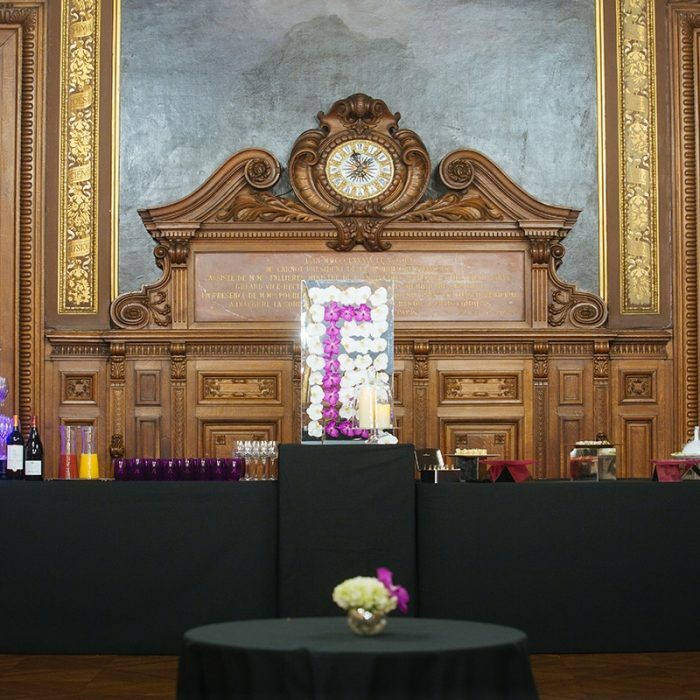 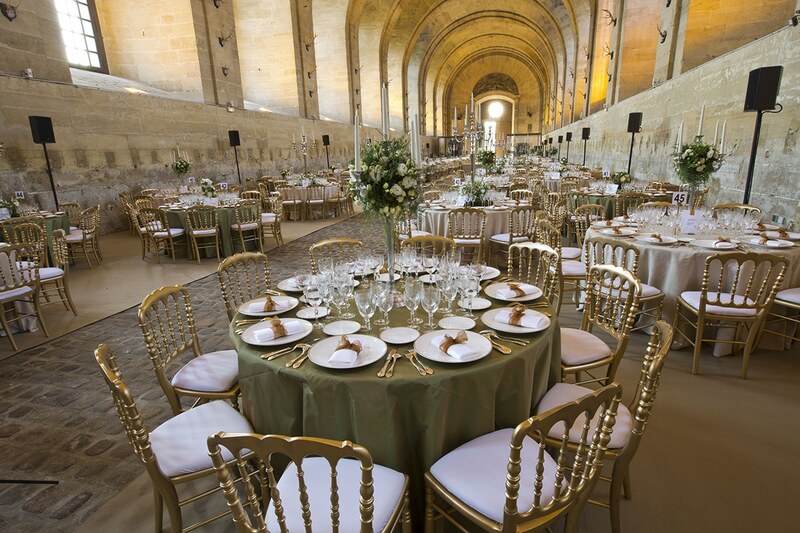 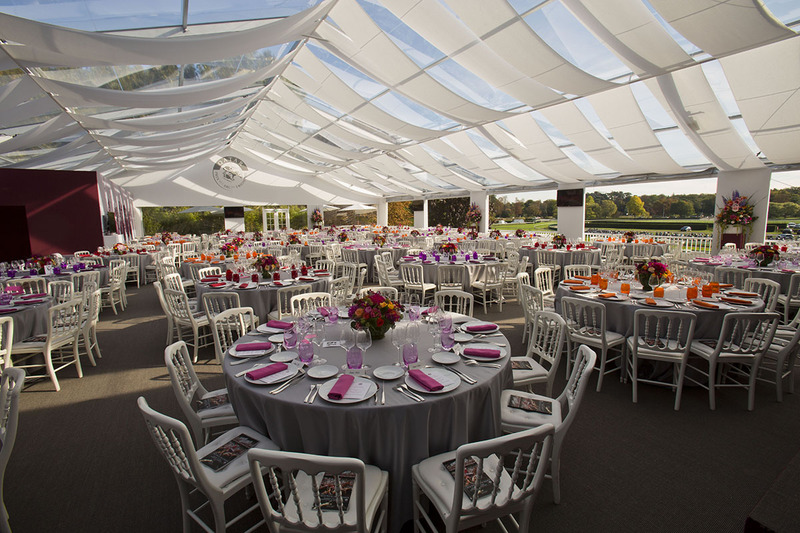 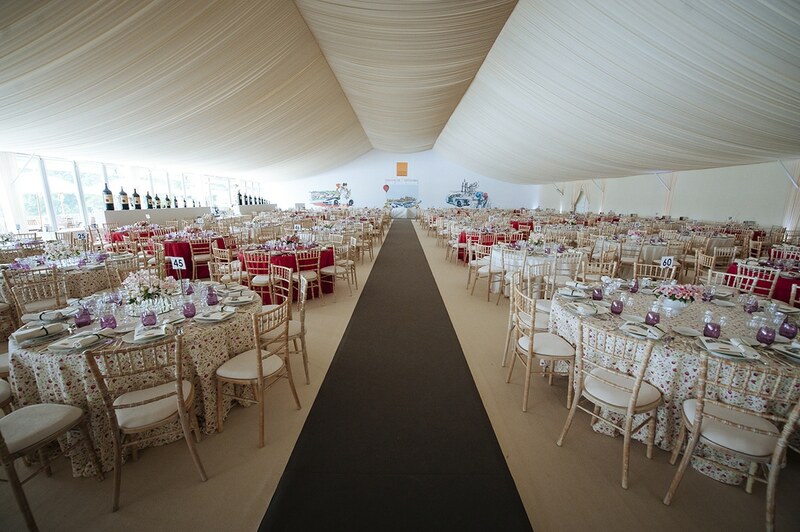 Mastering the art of continually renewing emotion of a reception over one week or two, Potel et Chabot is the partner of major national and international events. 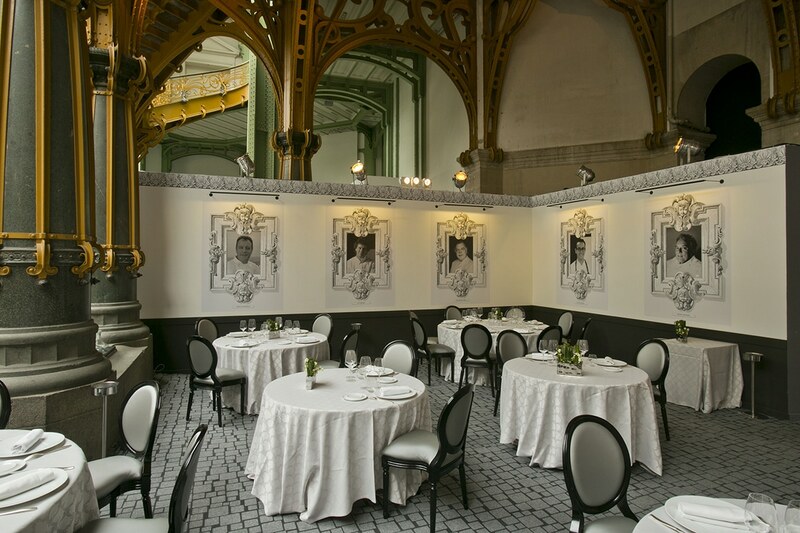 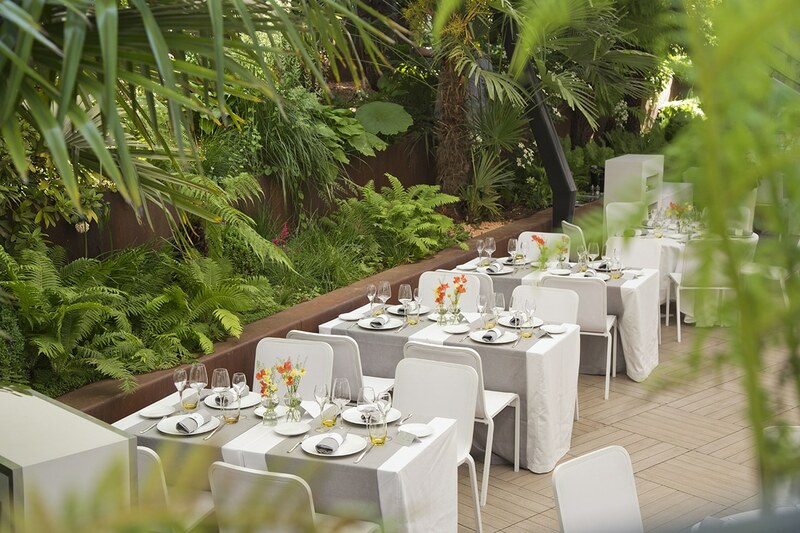 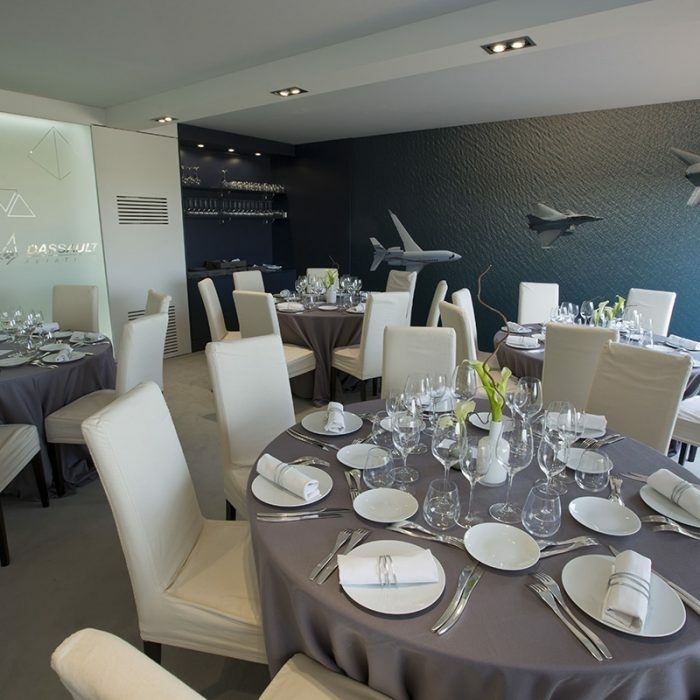 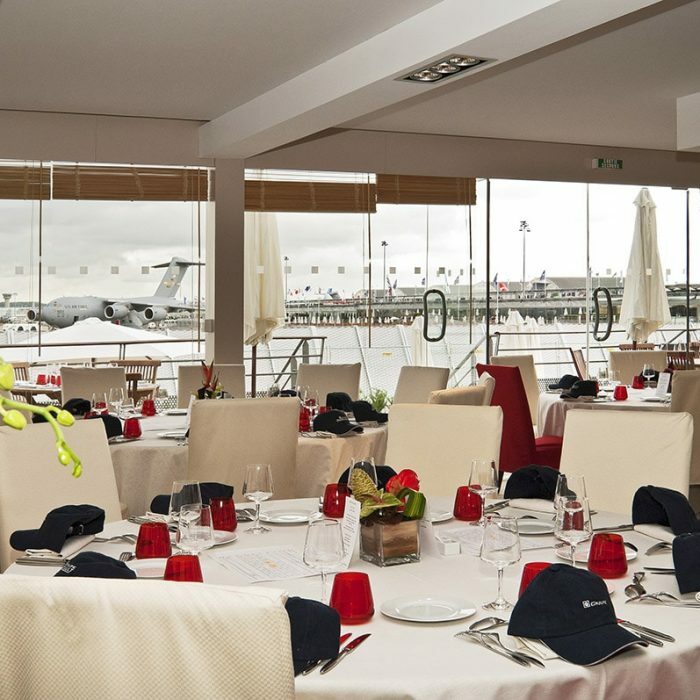 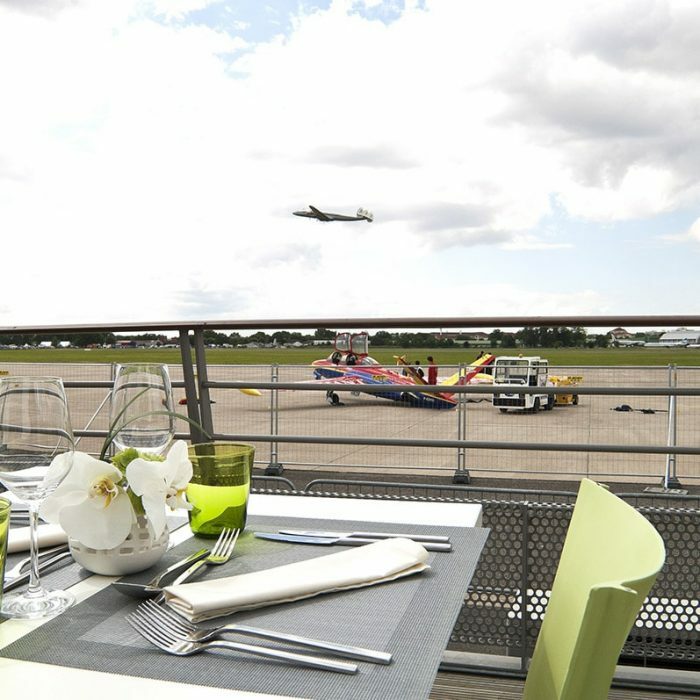 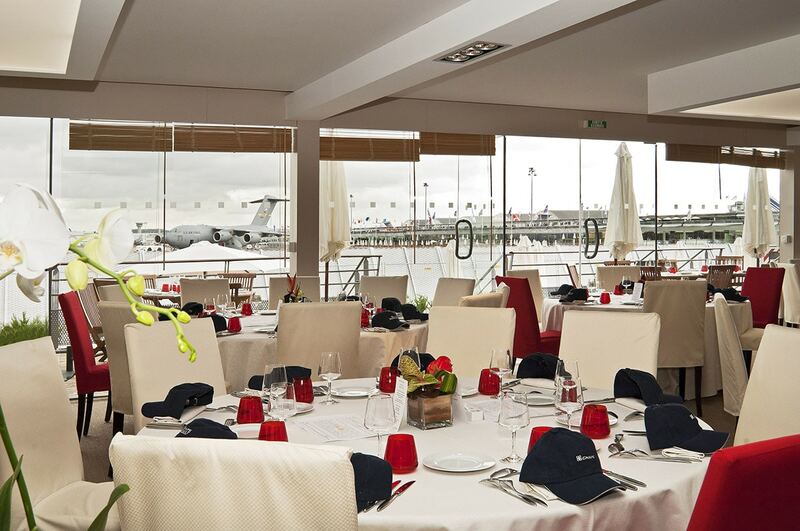 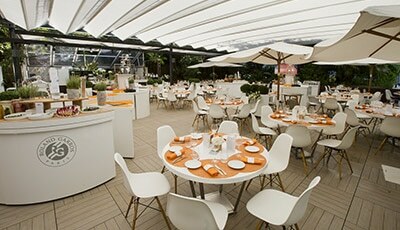 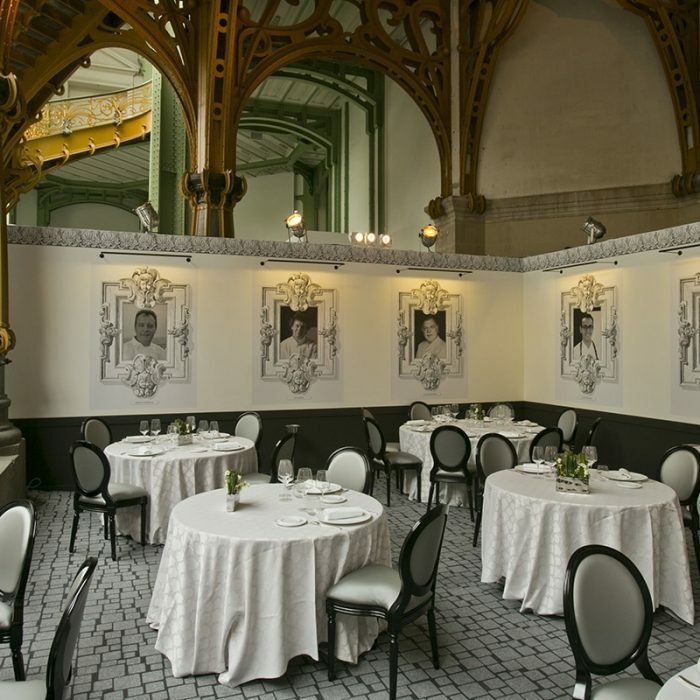 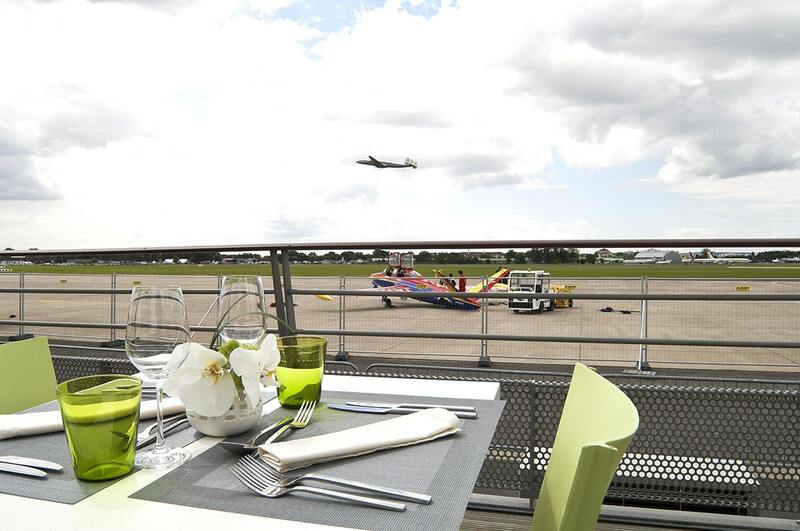 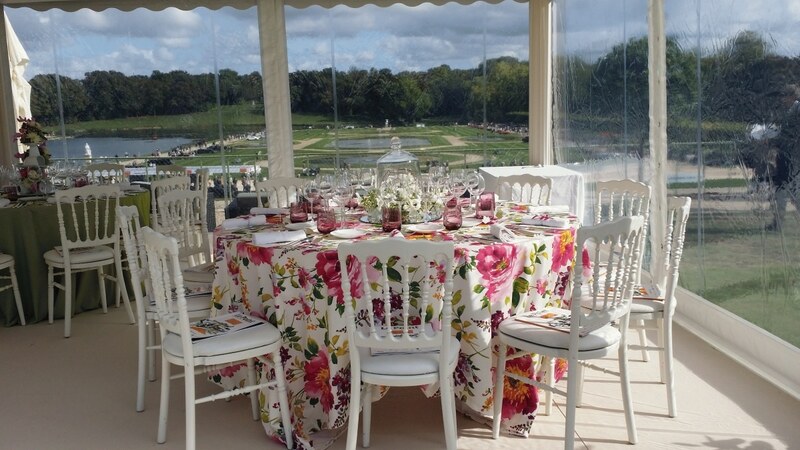 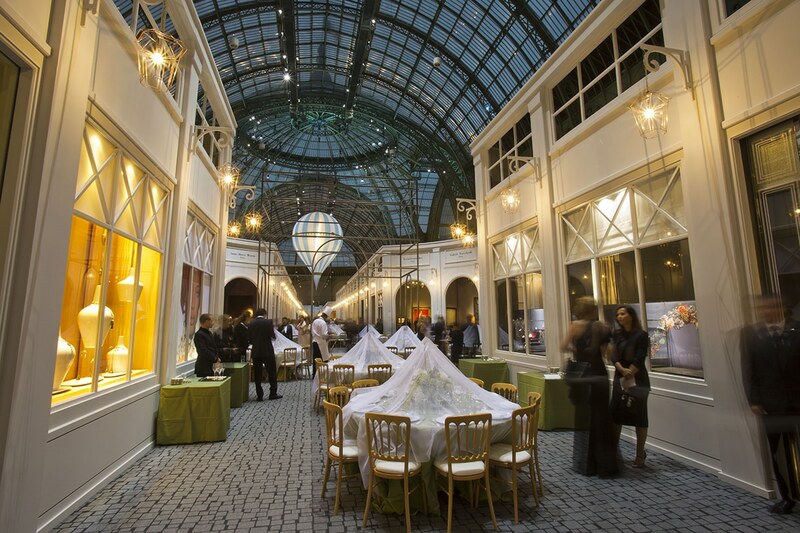 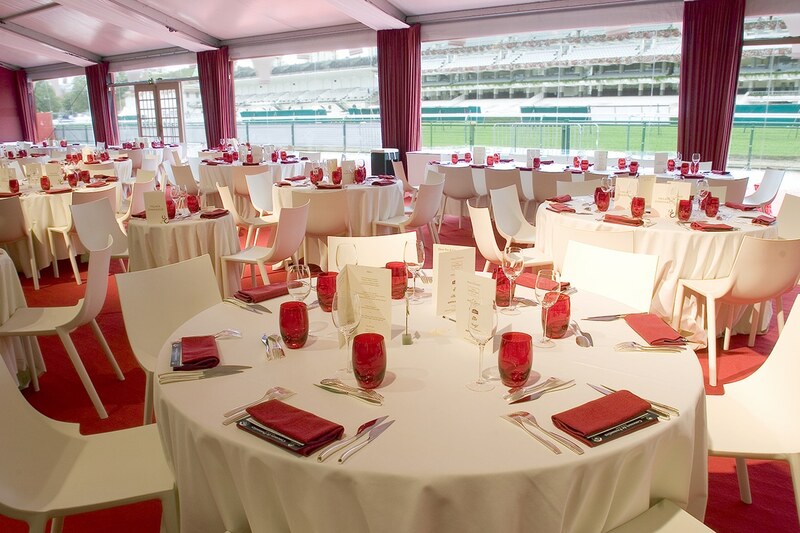 Roland-Garros, airshows, Biennale des Antiquaires... Creativity, precision and gastronomic excellence enable the success of Potel et Chabot major events. 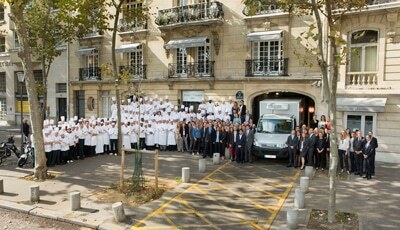 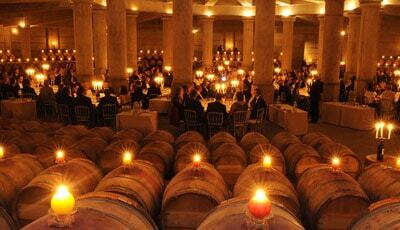 Universes differ, values correspond : like great athletes, Potel et Chabot pursues exploits and excellence with rigor. 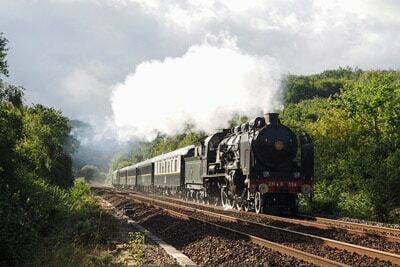 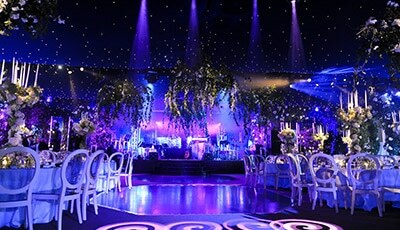 Also we support number of international sporting events, to which we provide the touch of sophistication and pleasure that completes to make the public experience unique. 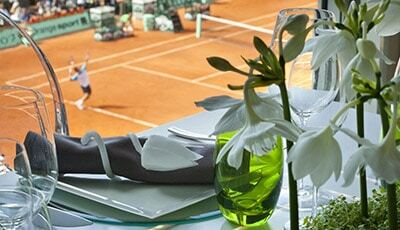 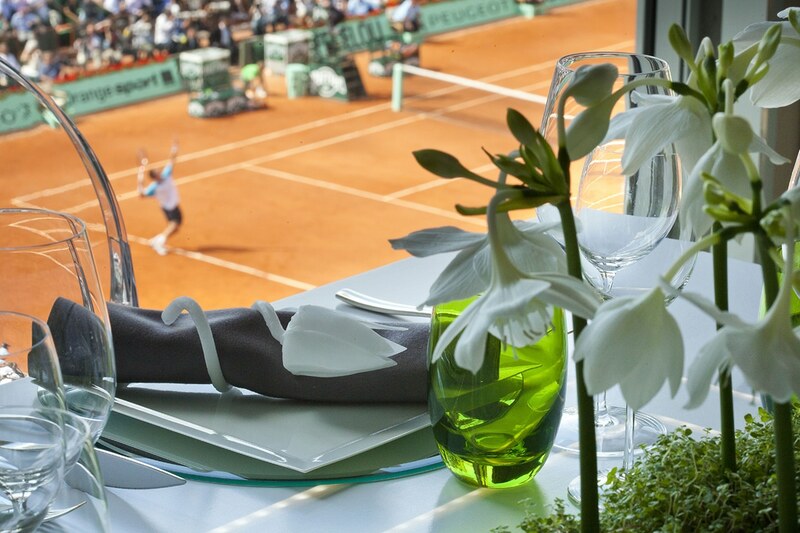 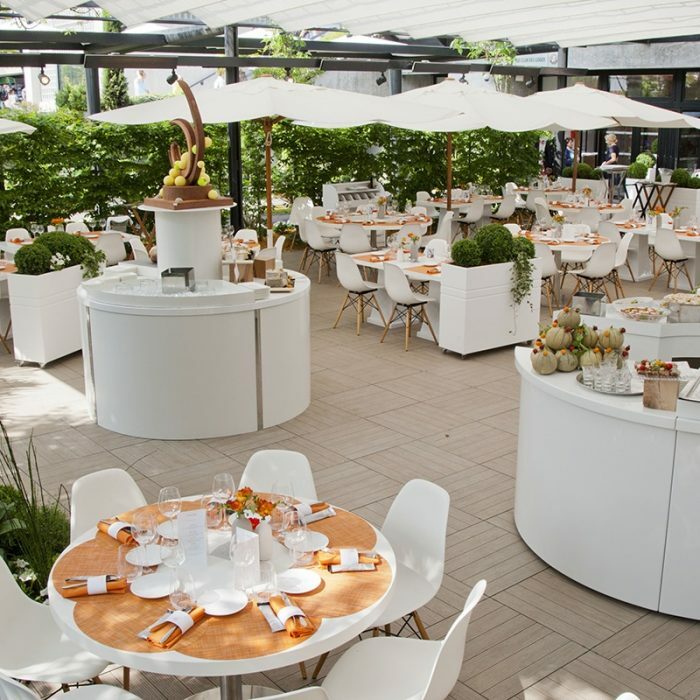 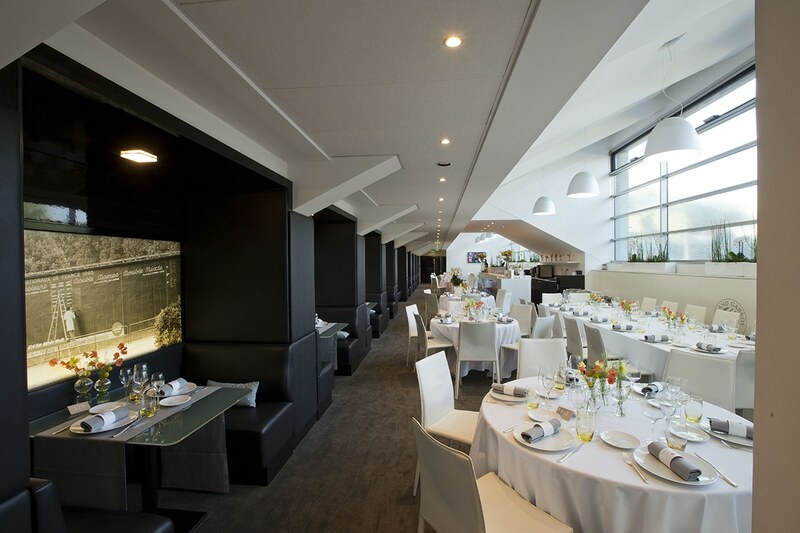 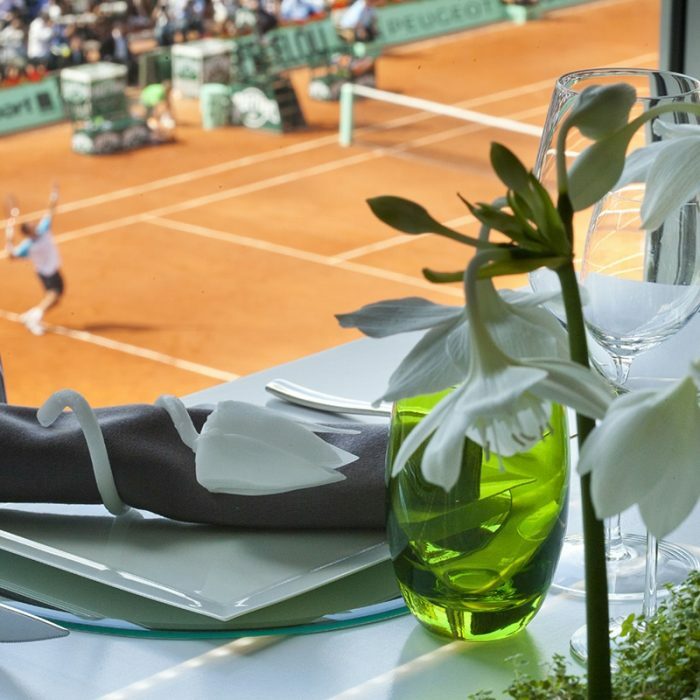 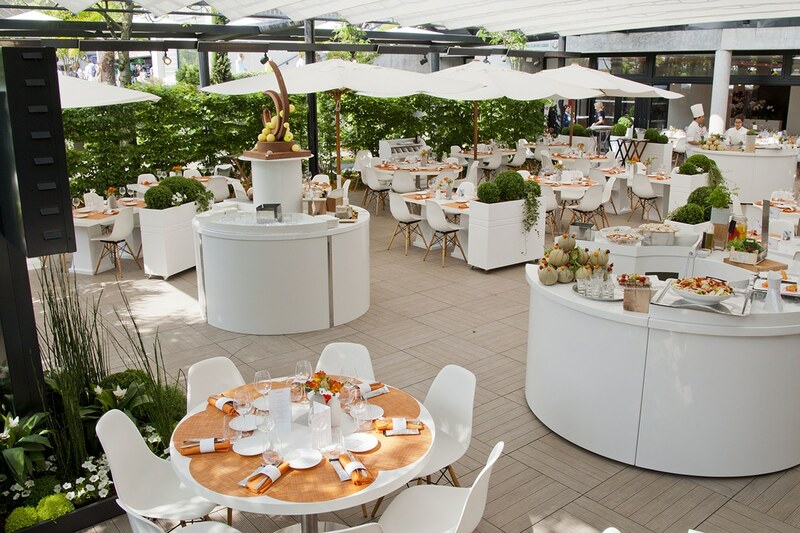 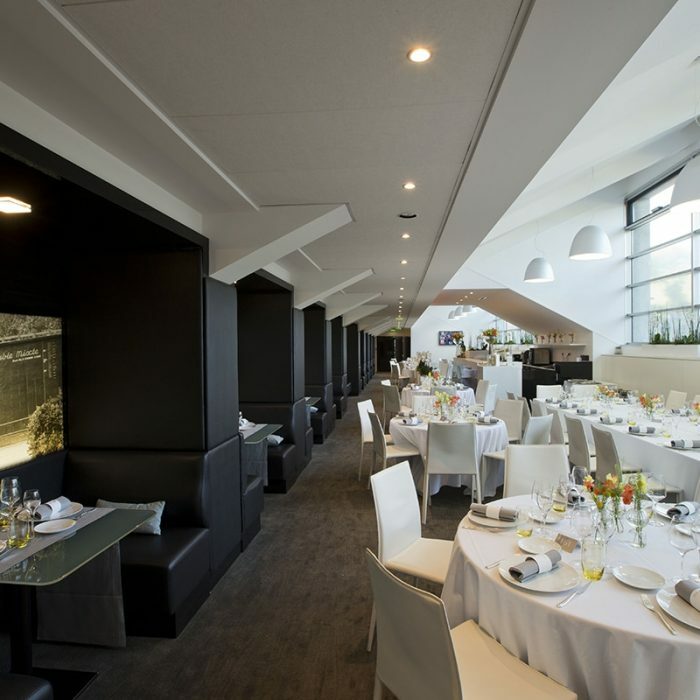 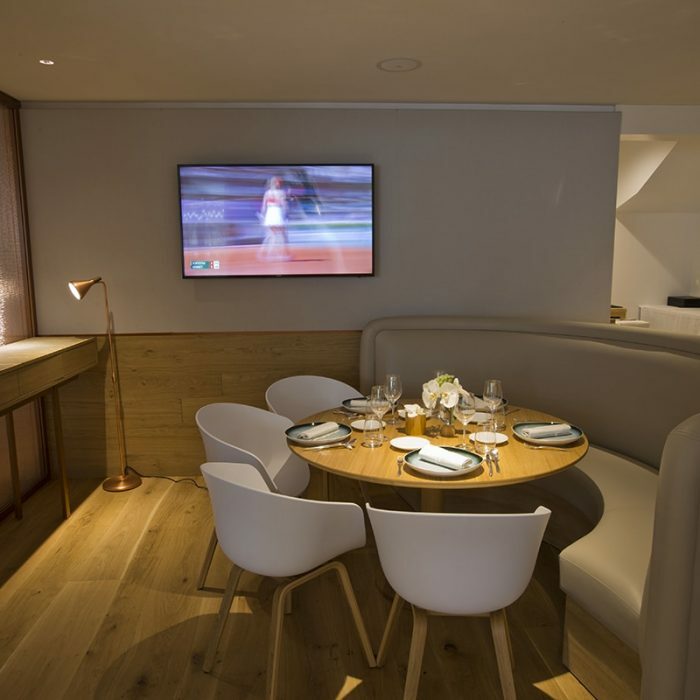 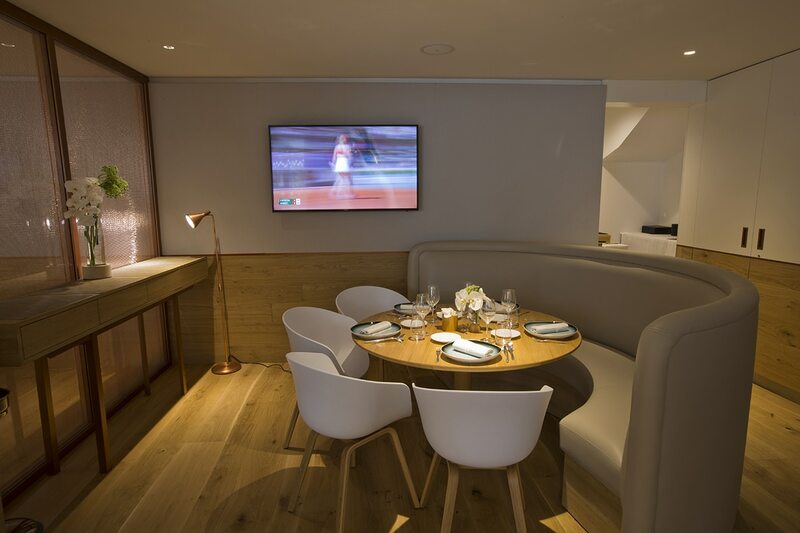 Since 1980, Potel et Chabot supports the tournament of Roland Garros and offers a service worthy of the event and expectations from its demanding public. 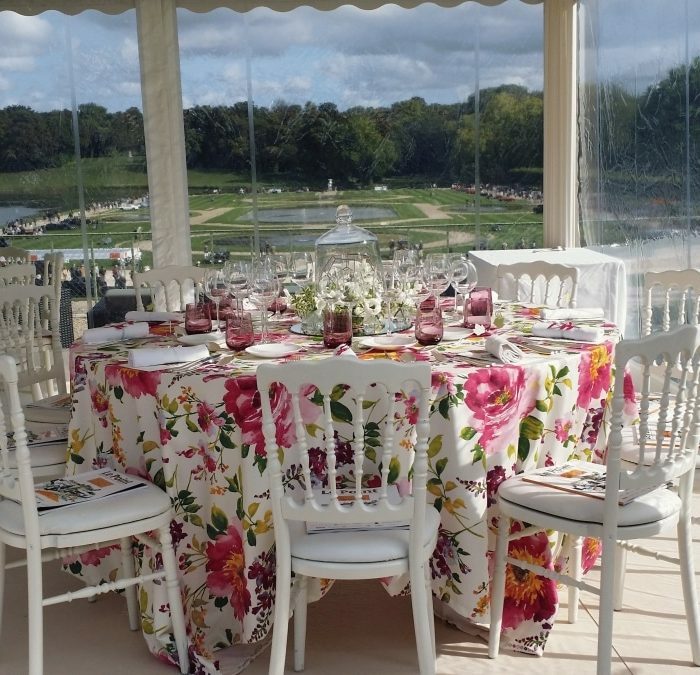 Engineering, consulting, spaces layouts, tableware, floral ornaments, menus, service : a total of 800 talents from Potel et Chabot rally to serve more than 70 000 guests during two weeks. 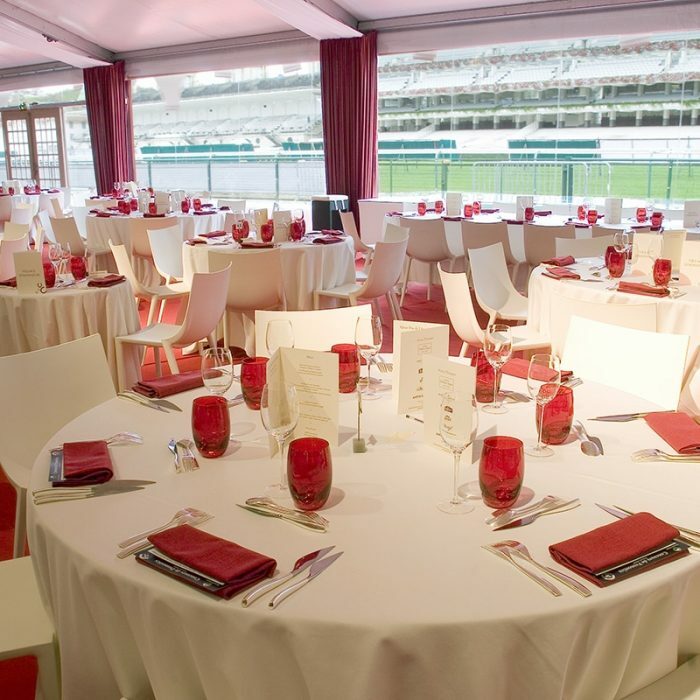 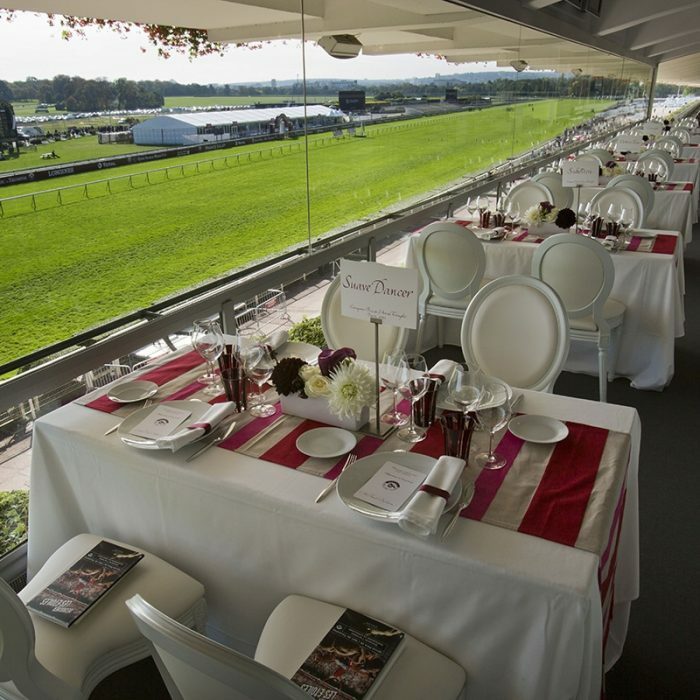 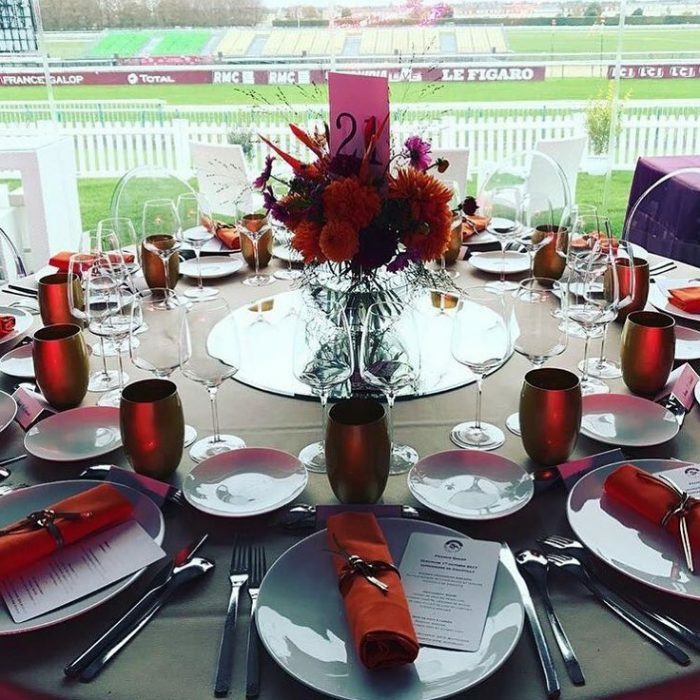 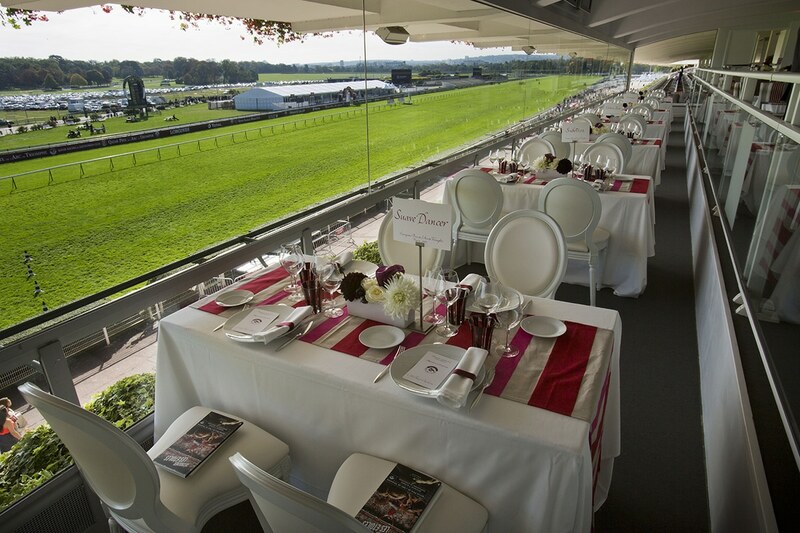 Since 2008, Potel et Chabot is alongside the legendary Qatar Prix de l’Arc de Triomphe, hight point of the global horseracing which gathers thousands of enthusiasts, to spread the French art of entertaining. 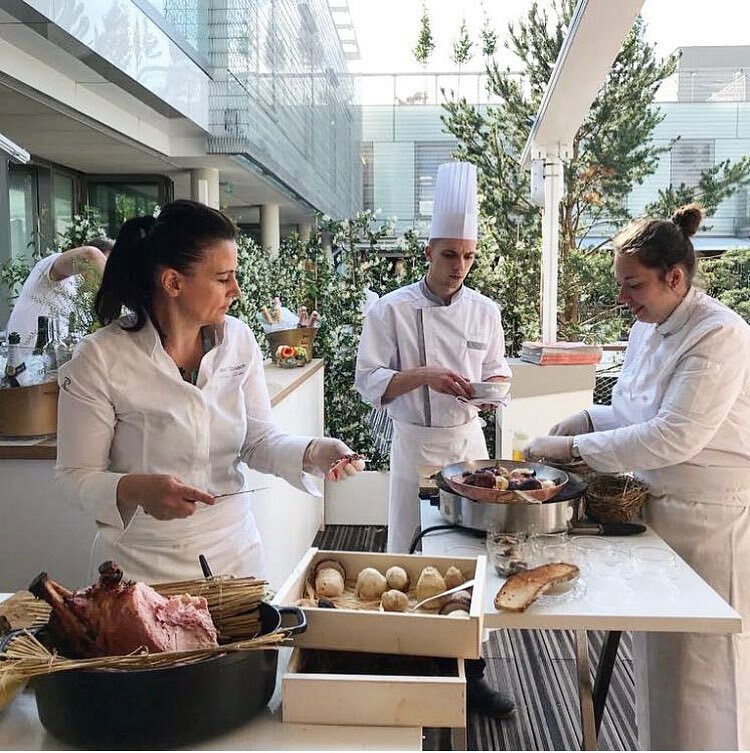 To glorify this exceptional week-end, we present, besides the unavoidable dishes which are the signature of our events, some gastronomic creations designed to measure. 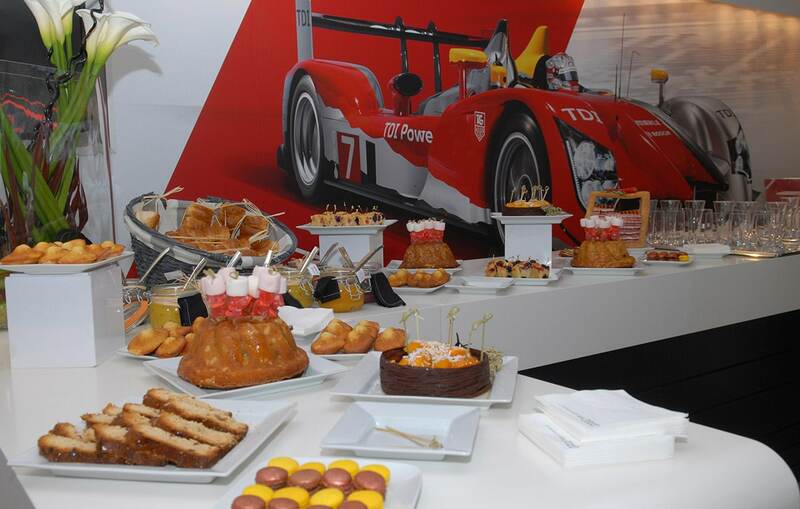 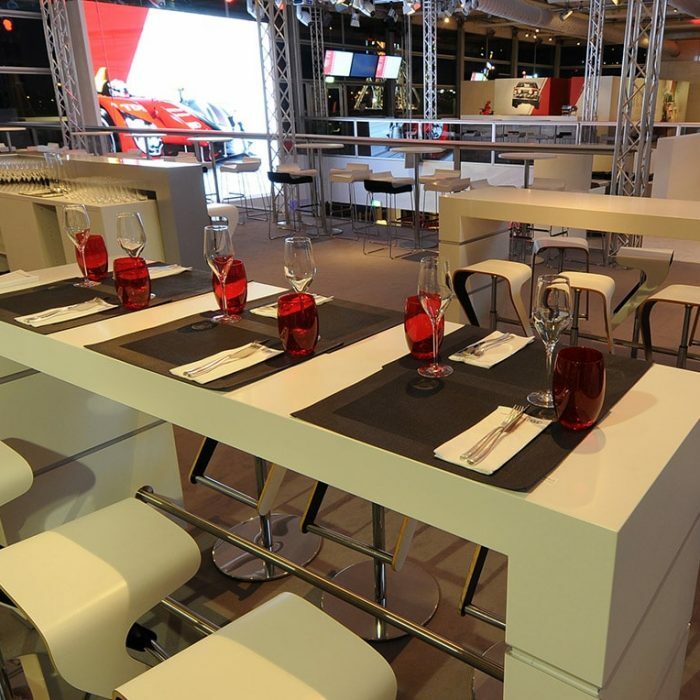 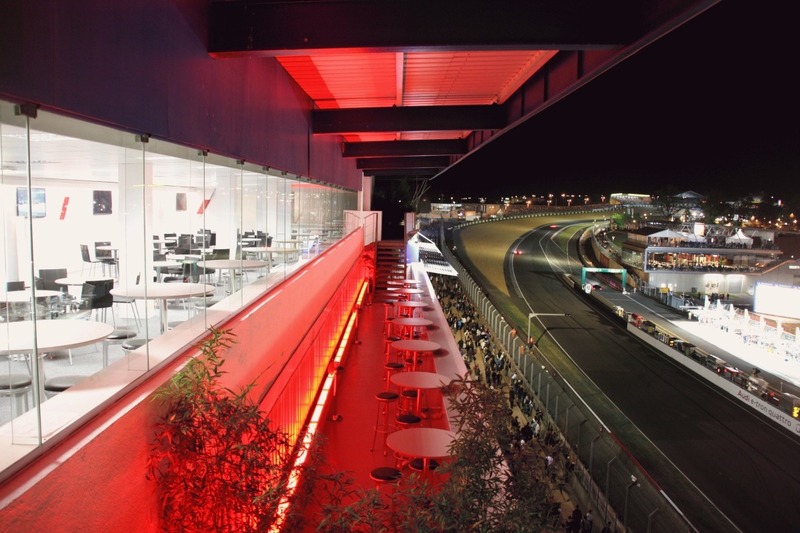 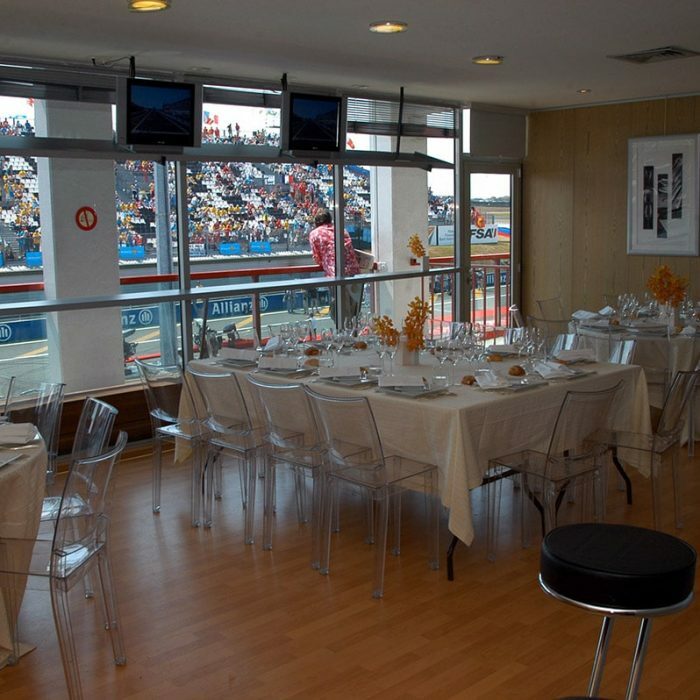 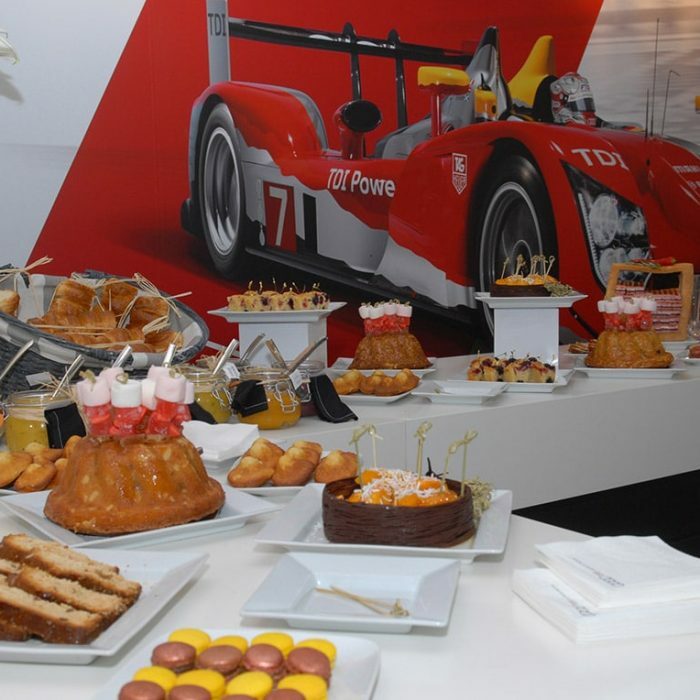 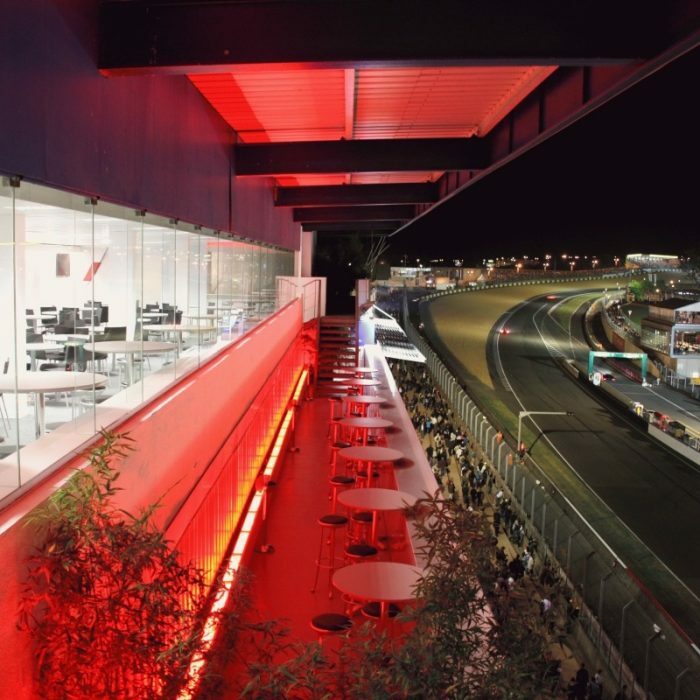 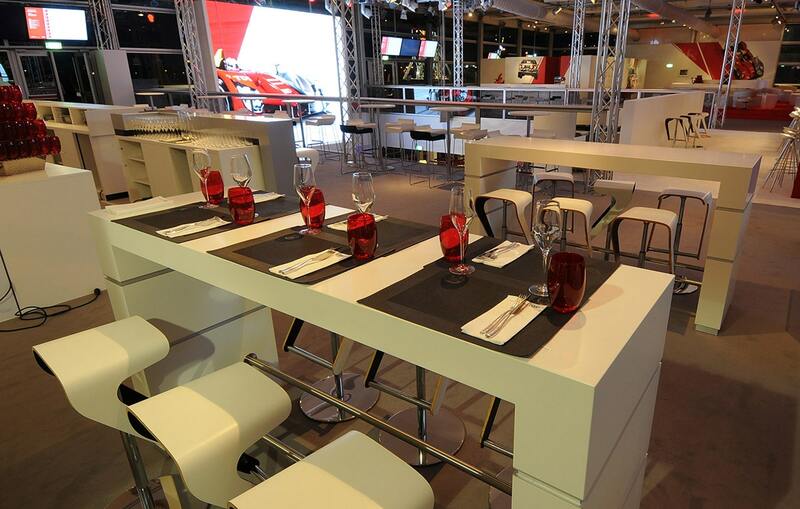 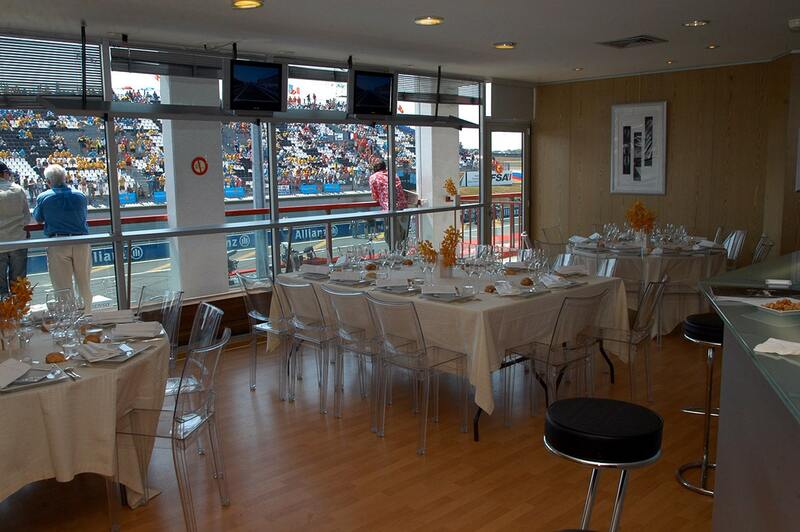 From the Paris Motor Show to Grands Prix racing of Formula 1 including Le Mans 24 Hours race, Potel et Chabot contributes its unique expertise to major motor events. 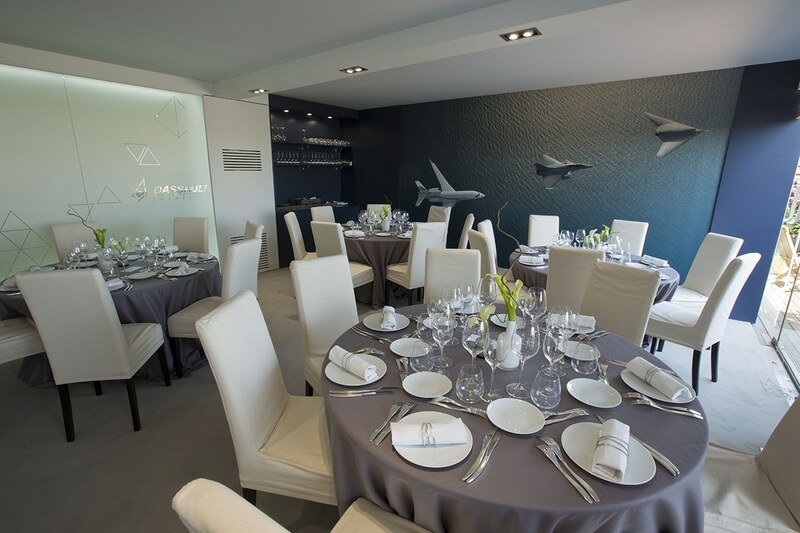 The flavours intensity answers to the galleries effervescence, the accuracy of a logistics and service flawlessly executed answers to the stupendous precision of pilots. 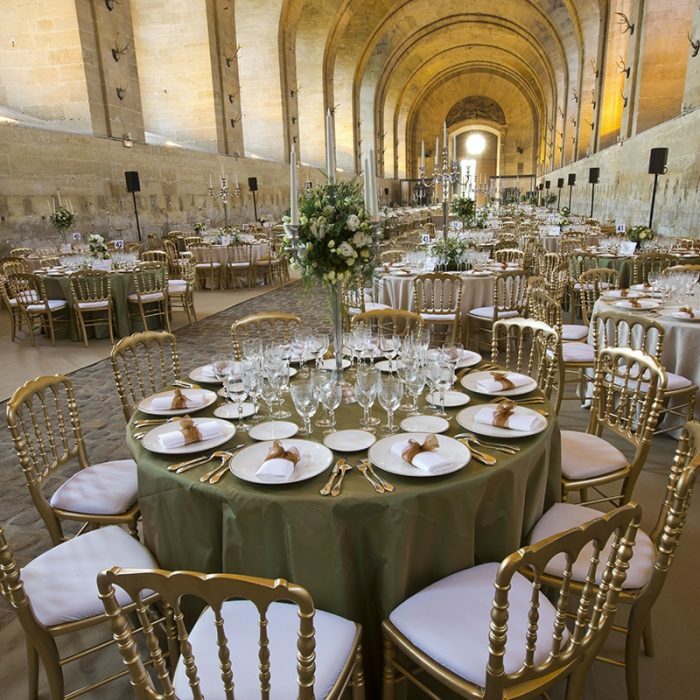 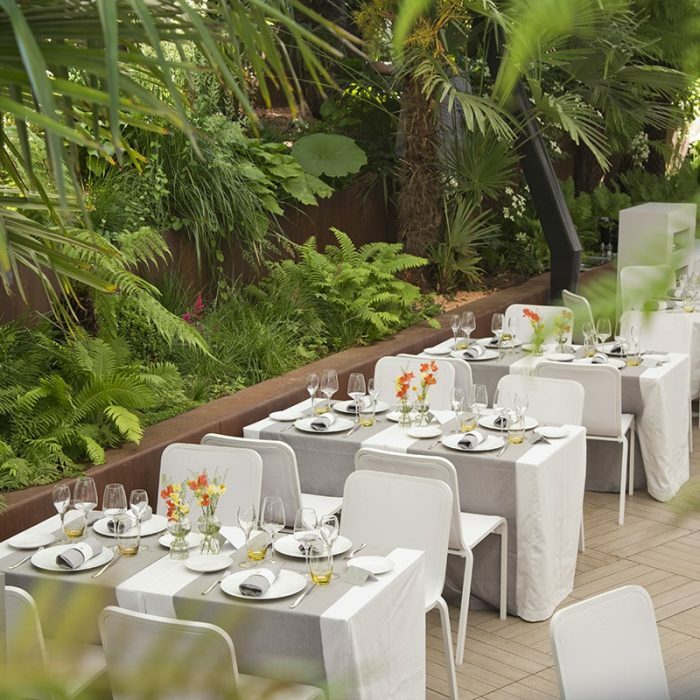 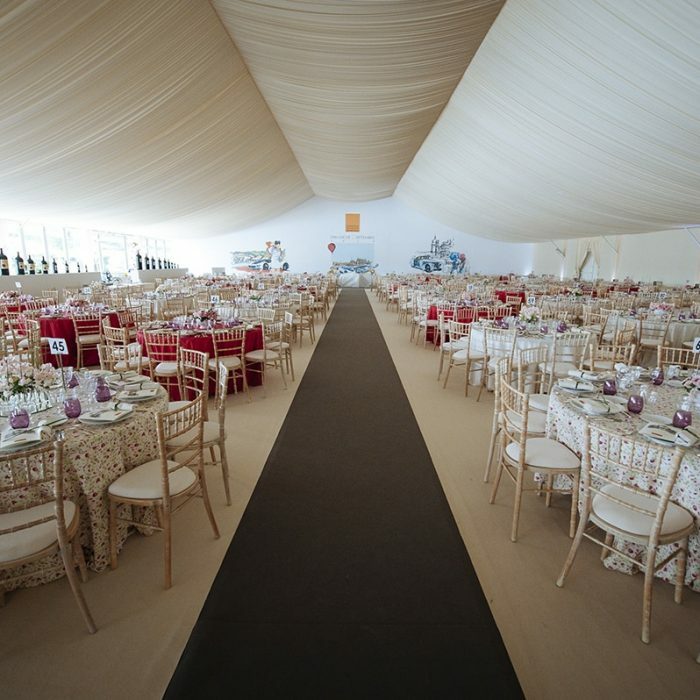 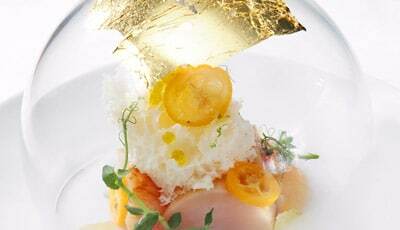 Indissociable from the French art of living, gastronomy naturally occupies a special place within the major cultural events. 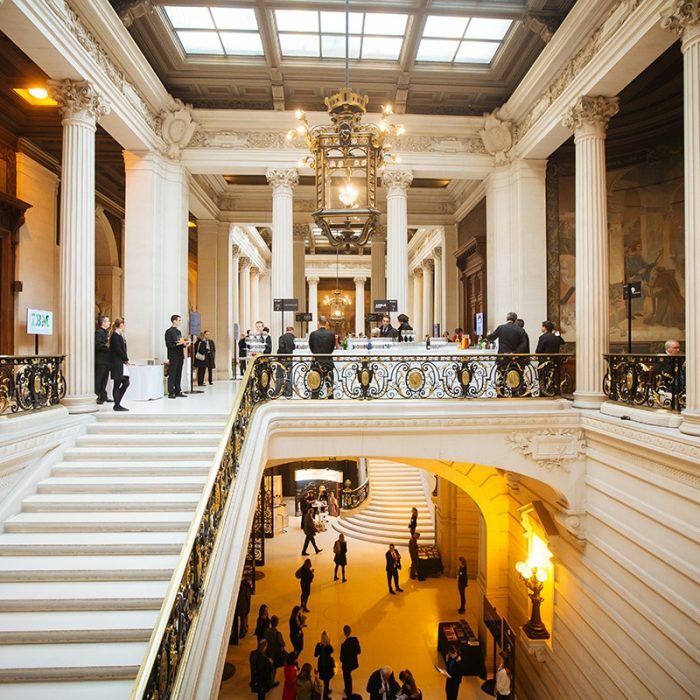 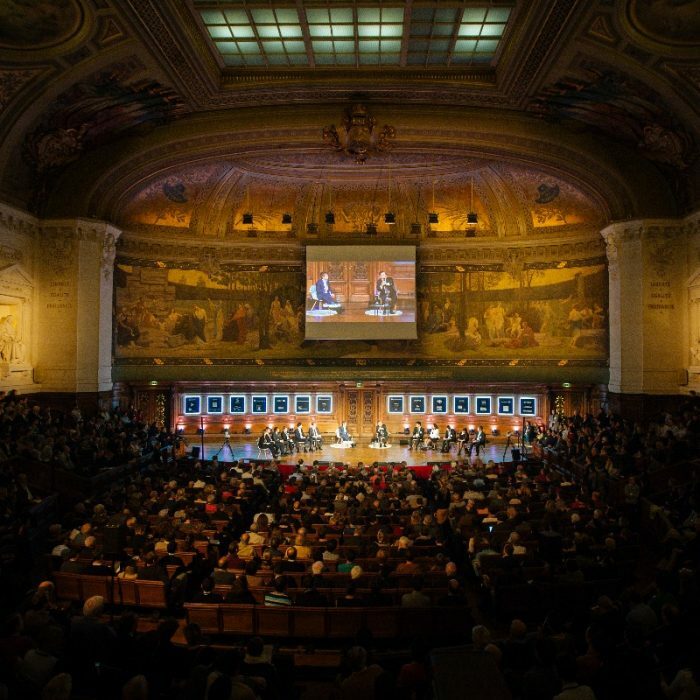 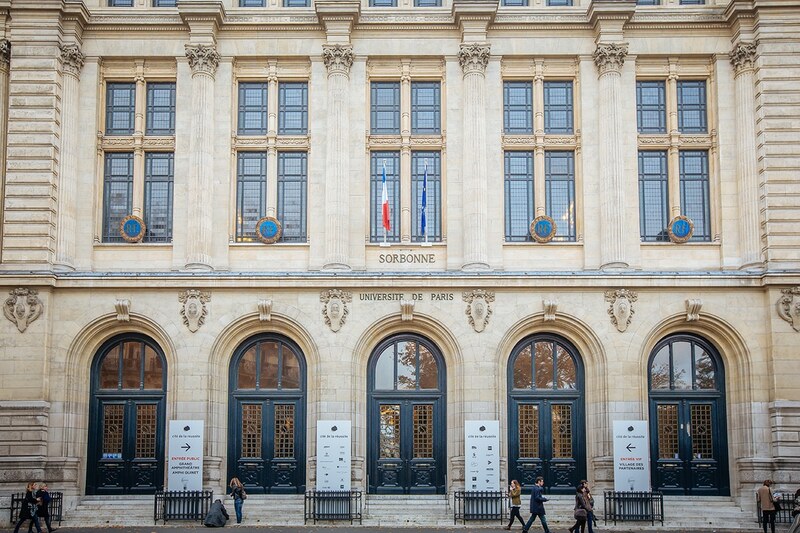 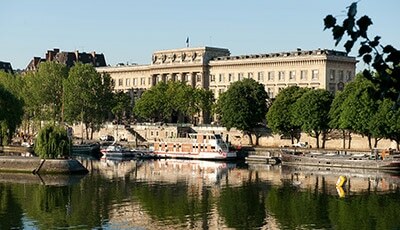 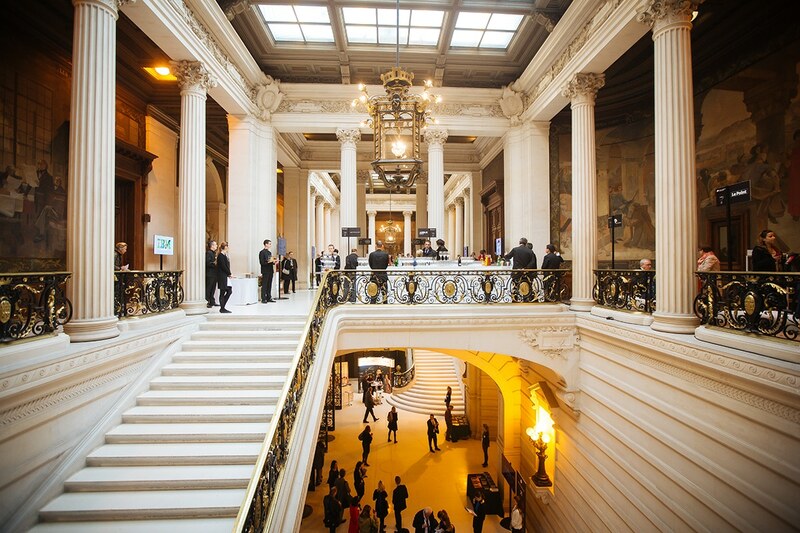 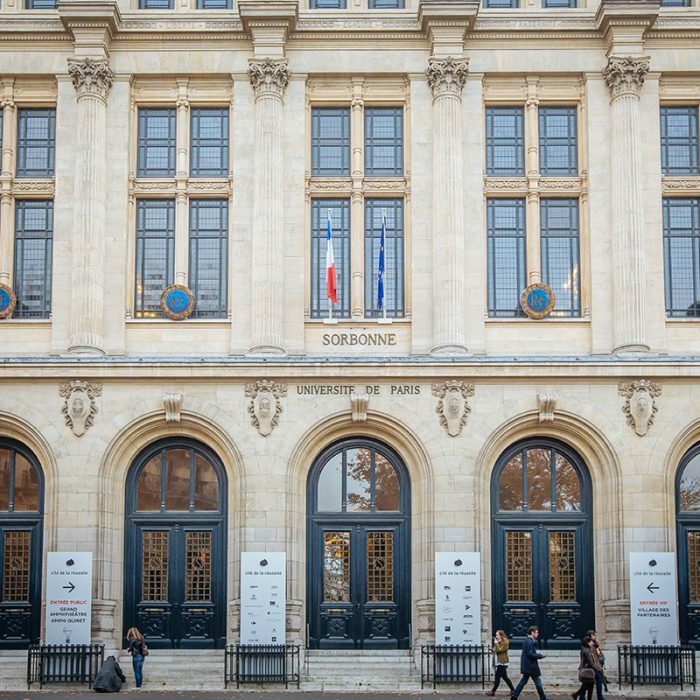 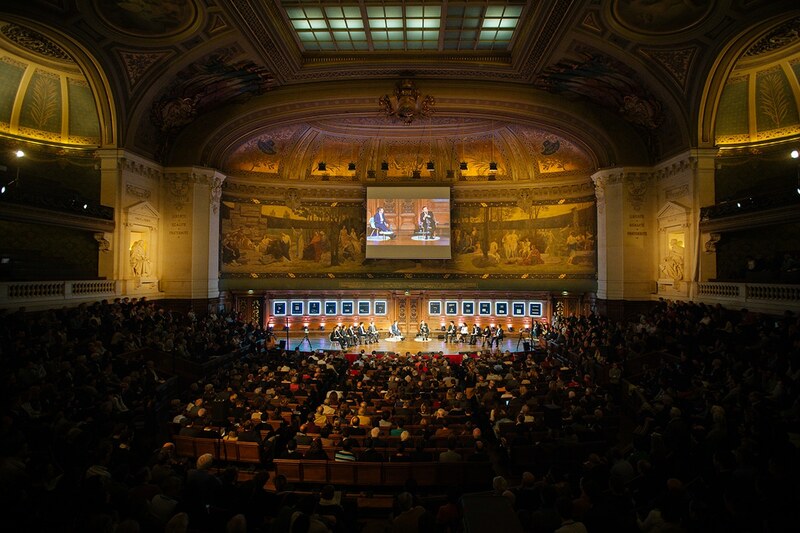 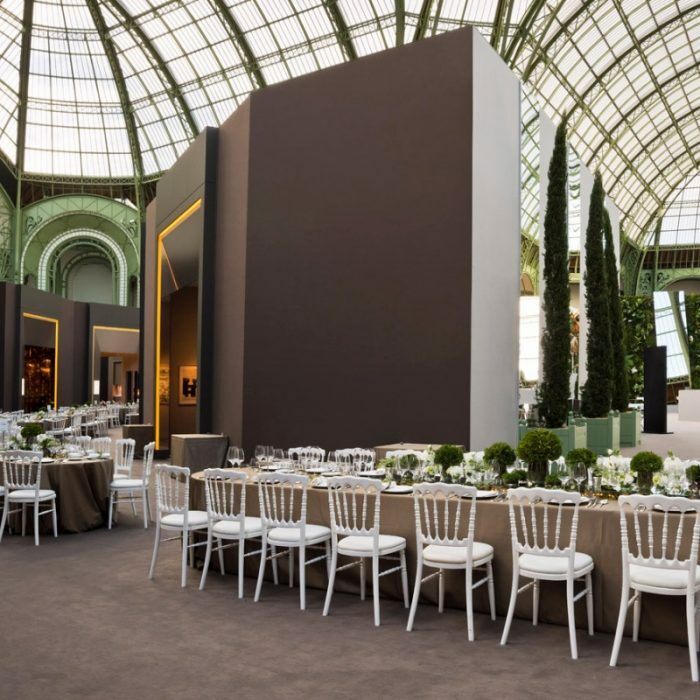 Events such as the Biennale des Antiquaires since 1992, the international lyric art festival of Aix-en-Provence or the City of Success trust Potel et Chabot to delight the senses of their public. 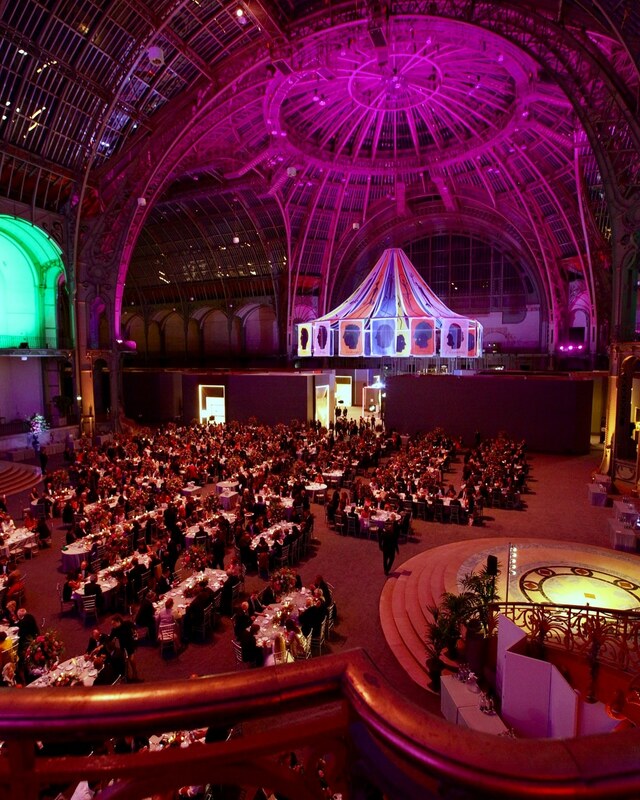 Since 1992, our house supports this unmissable event for art enthusiasts from all over the world. 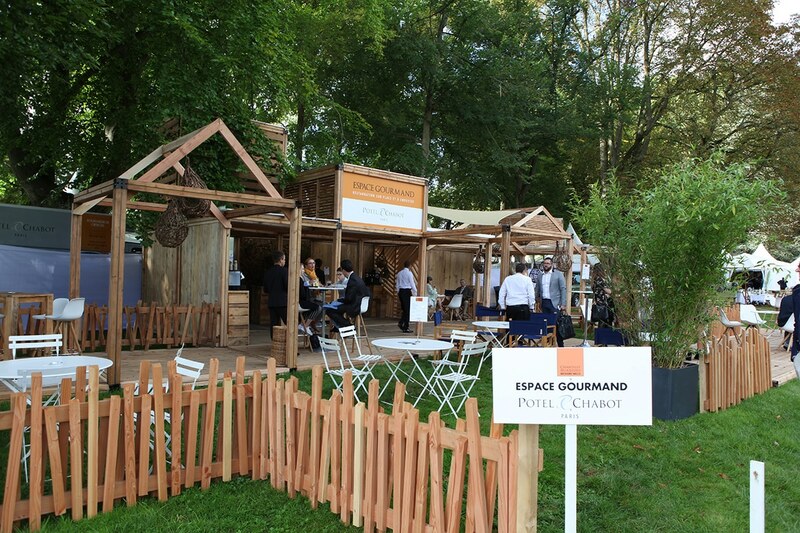 From the inauguration cocktail to the gala dinner, going through creation and management of restaurants and brasseries, from the scenography of top starred chefs to the development of innovative concepts, each edition of this exceptional event witnesses that Potel et Chabot redoubles originality to offer a memorable gastronomic experience to its 10 000 guests. 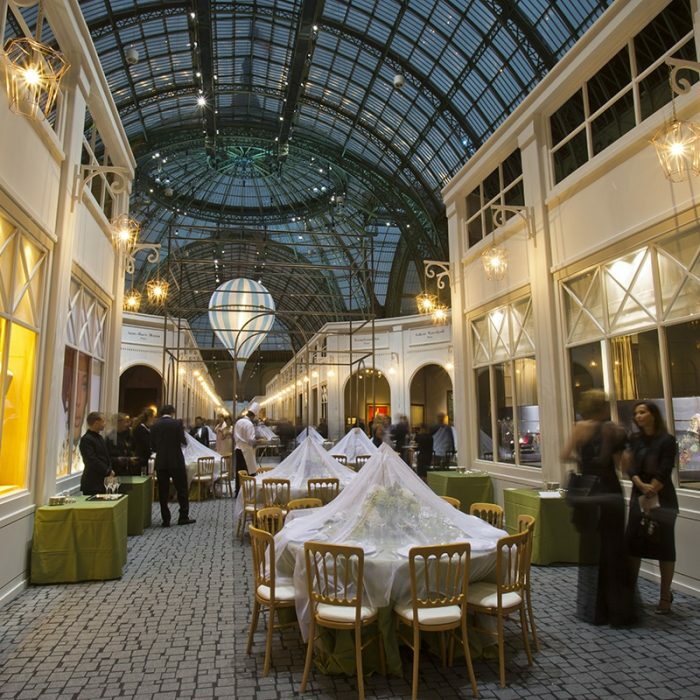 Partner of the Cité de la Réussite, Potel et Chabot ensured a range of gastronomic services during the 19th edition of this high point of social dialogue : From the opening night cocktail dinner at the Comédie française, to permanent breaks and lunches on Saturday 18th and Sunday 19th November of this year. 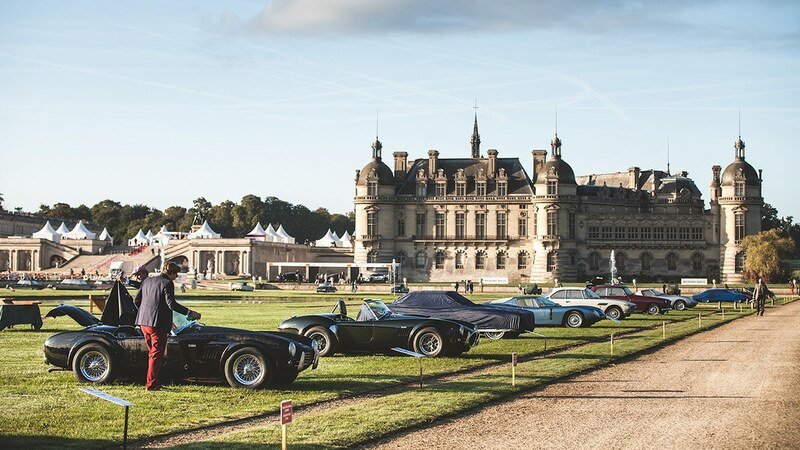 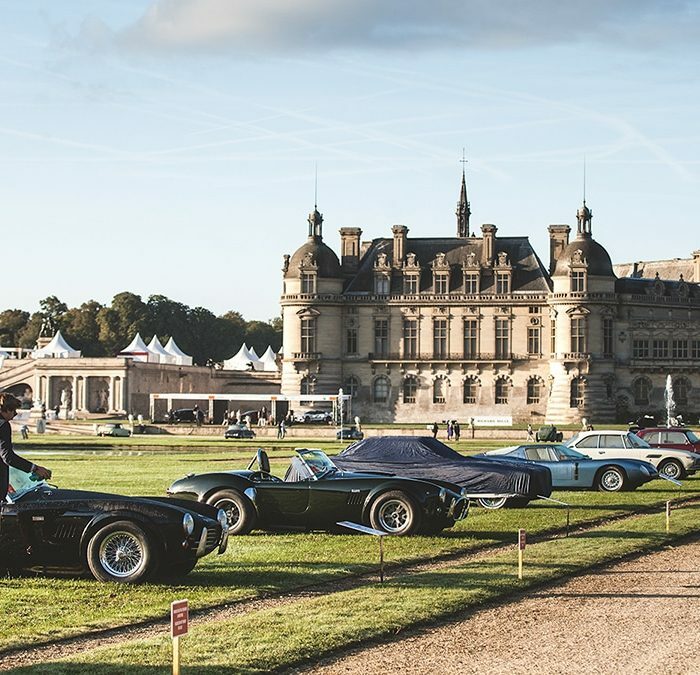 High point of car contests, Chantilly Arts & Elegance Richard Mille is being held in the grounds of the Château de Chantilly for a unique elegance competition. 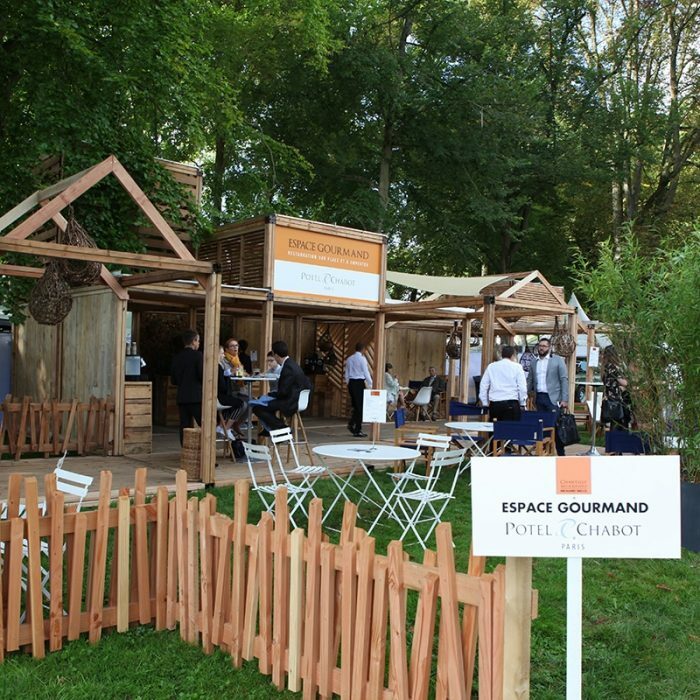 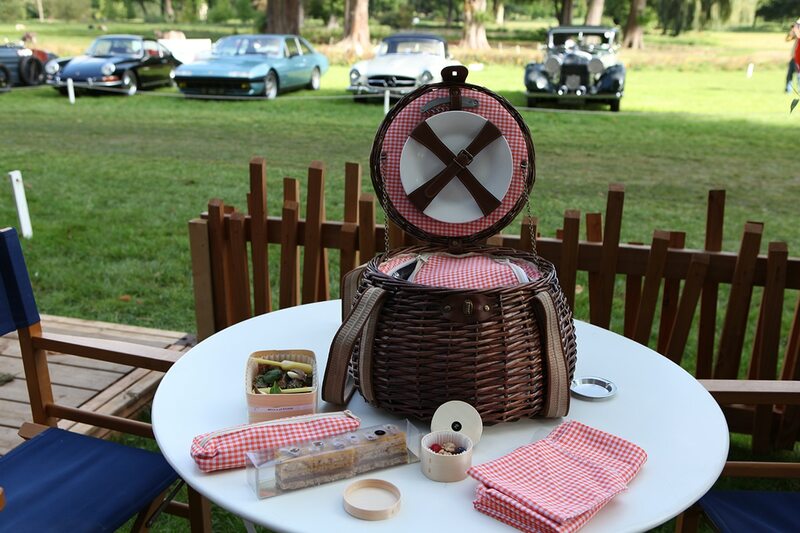 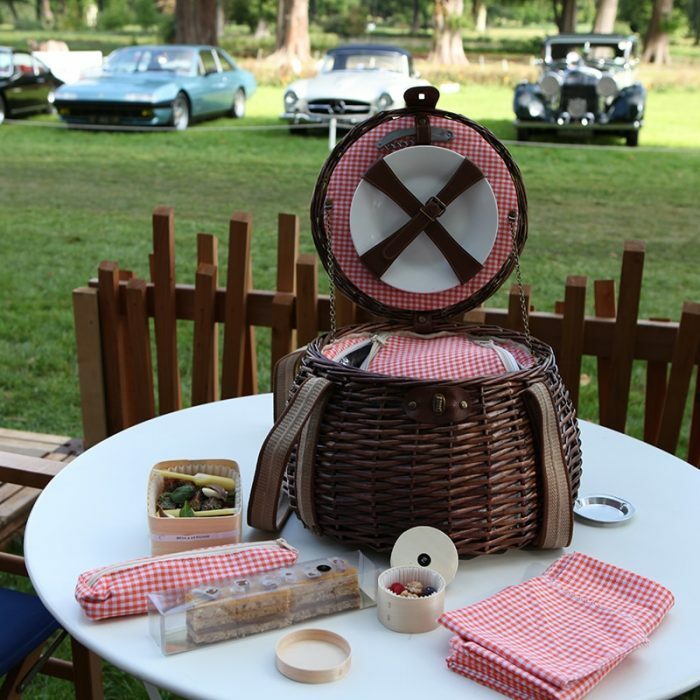 Gastronomic partner of this prestigious event since its first edition in 2014, Potel et Chabot proposes to its almost 13 000 spectators more than 3 000 culinary performances by combining refinement and French art de vivre : dinners and lunches, buffets, cocktails, but also picnic baskets and gastronomic bags. 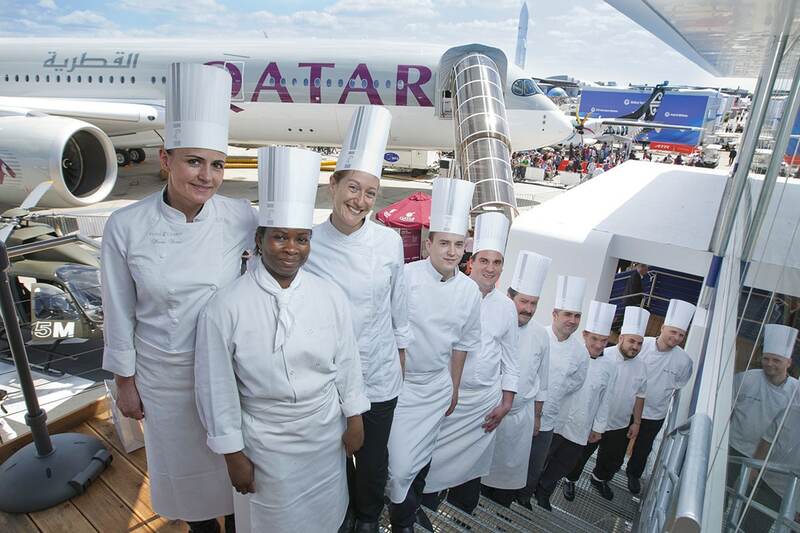 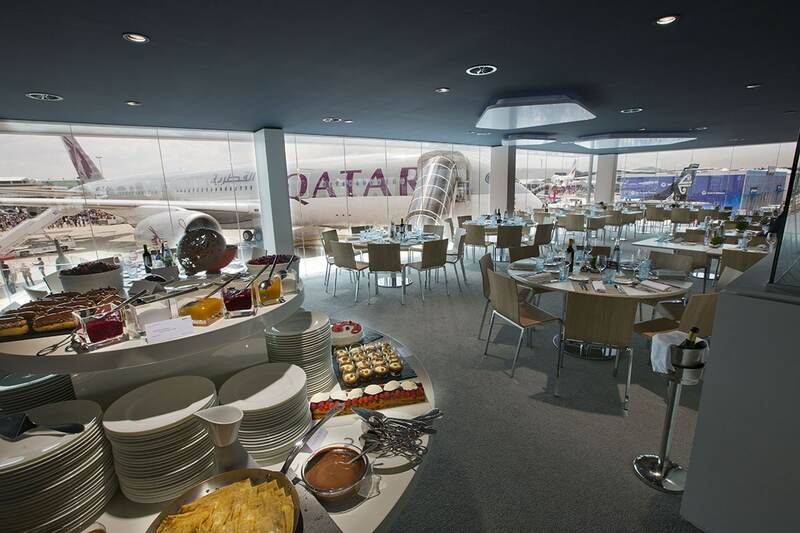 Since 1969, we support the major aviation companies at international events which structure their market. 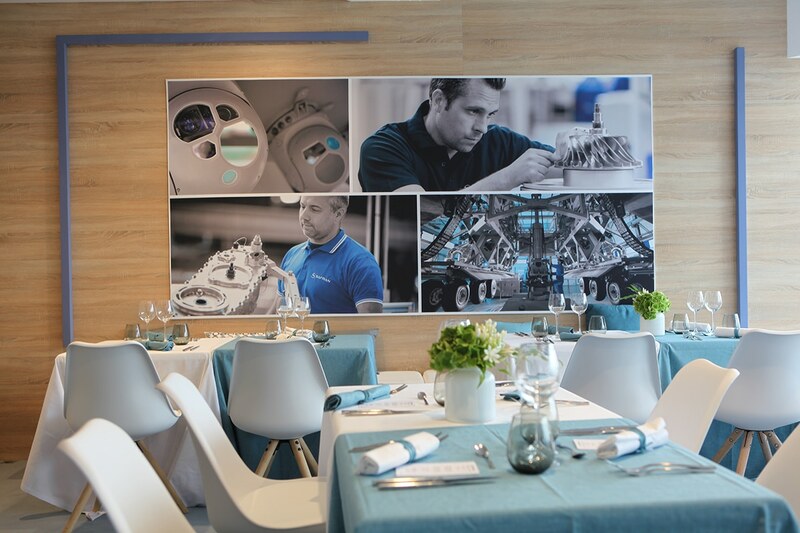 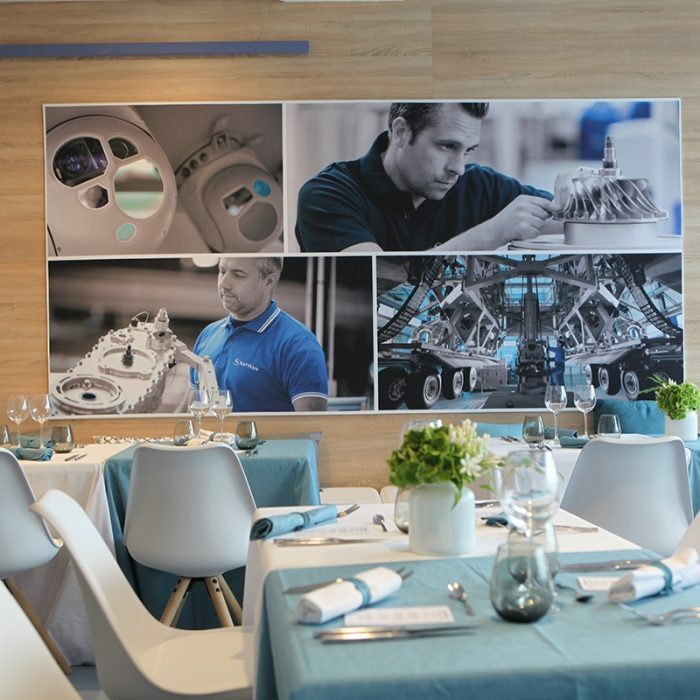 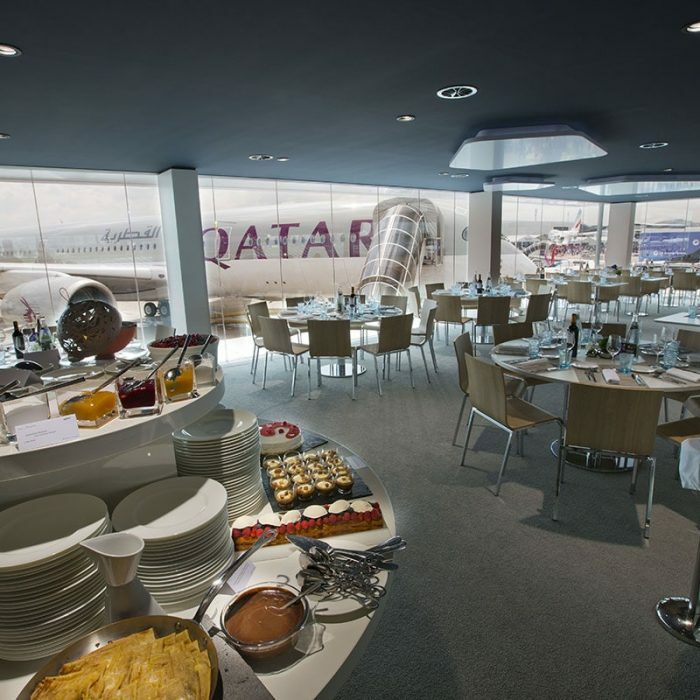 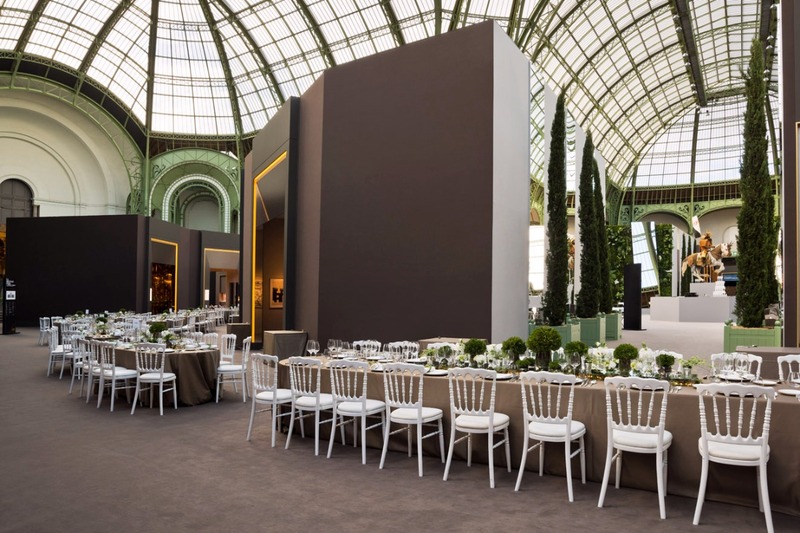 From Le Bourget to Moscow, from Farnborough (London) to Dubai or Singapore, we animate reception areas, designed to highlight the image of these major companies to their demanding clients. 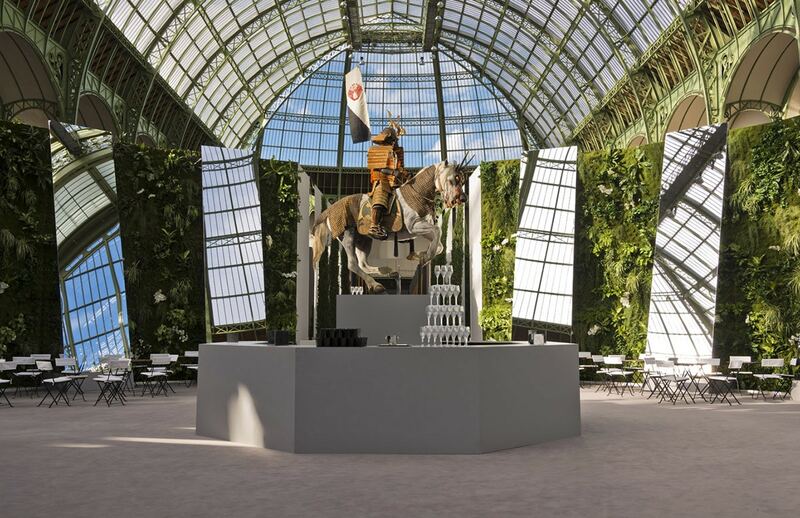 Le Grand Palais accueille l'édition 2018 de la Biennale Paris, le rendez-vous incontournable des amateurs d'art. 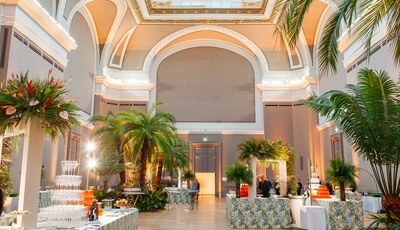 Découvrez une offre spéciale et gourmande créée pour l'occasion au Comptoir Central jusqu'au 16 septembre. 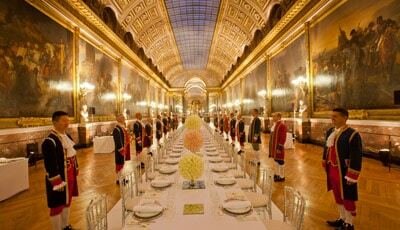 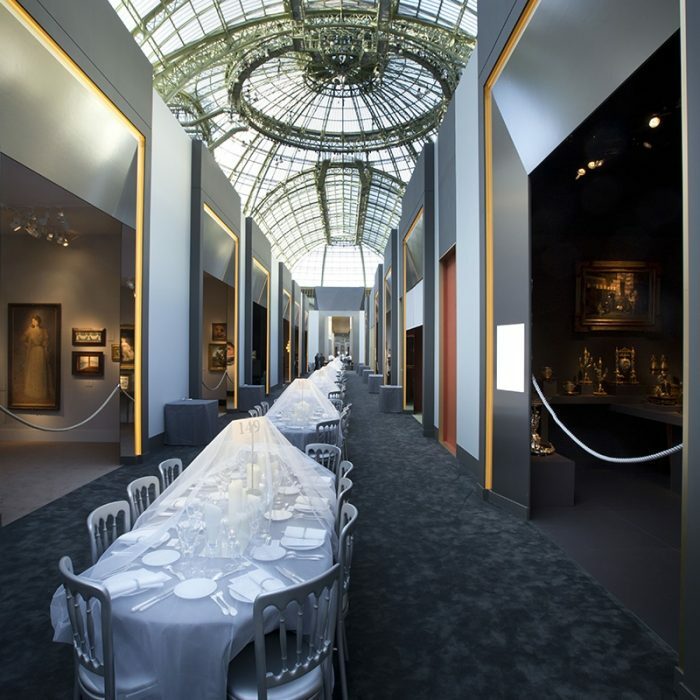 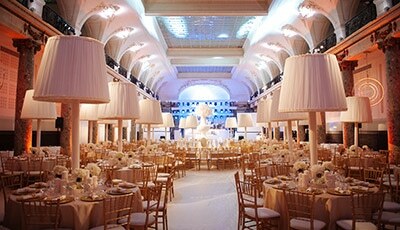 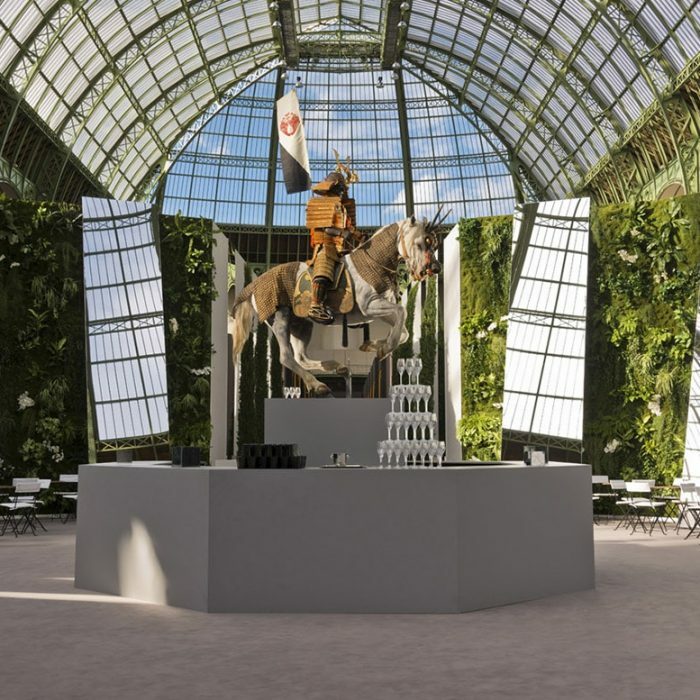 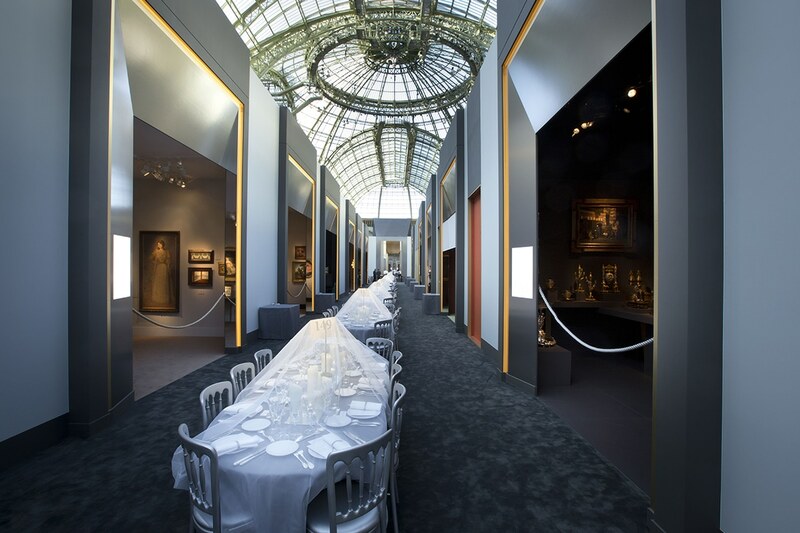 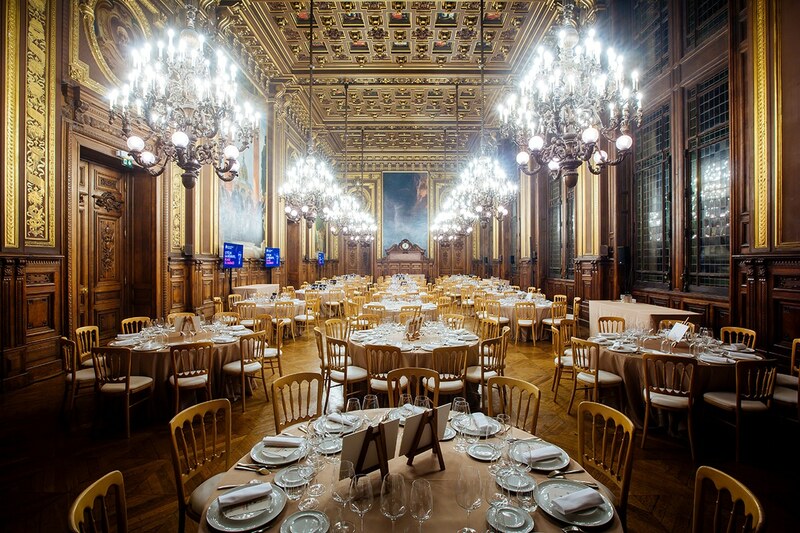 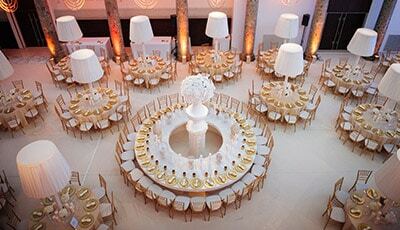 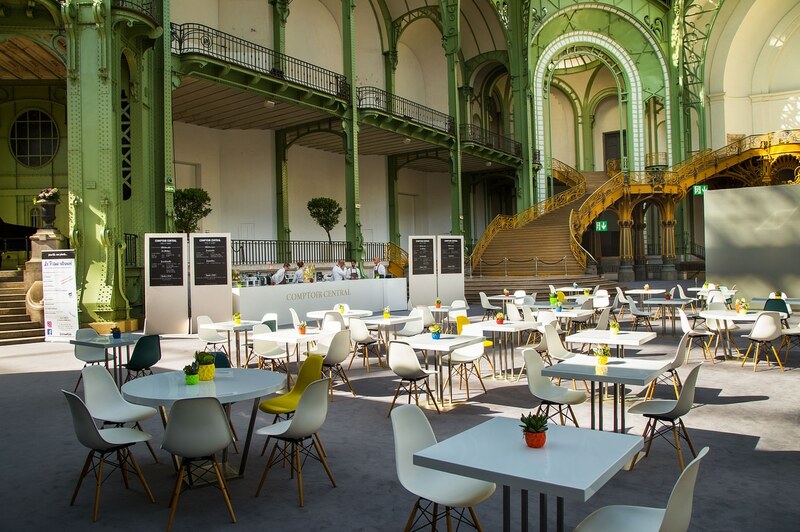 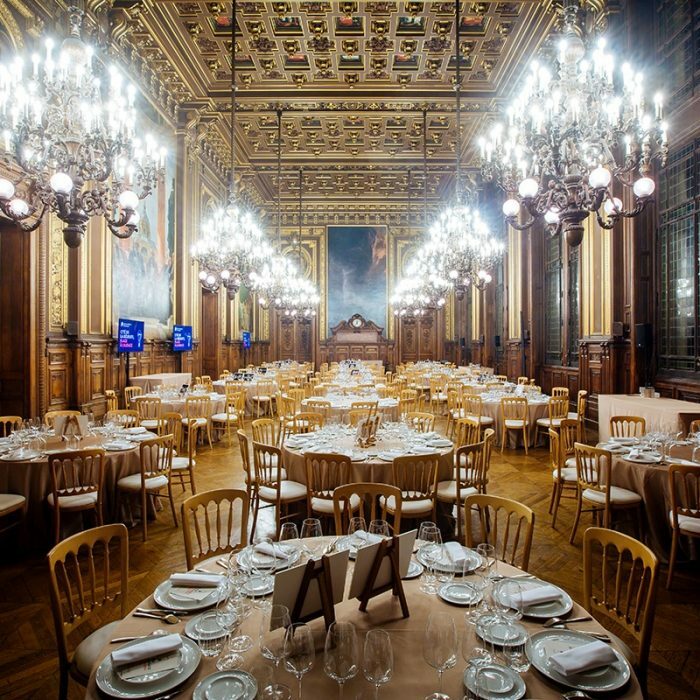 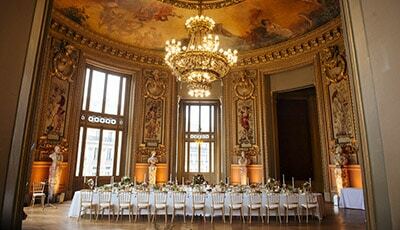 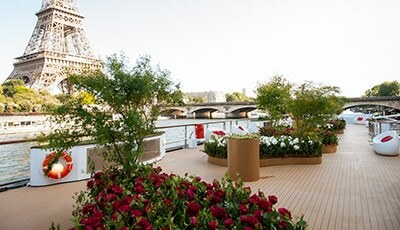 Magnifique dîner de gala de plus de 700 convives sous la nef du Grand Palais dans le cadre de La Biennale Paris. 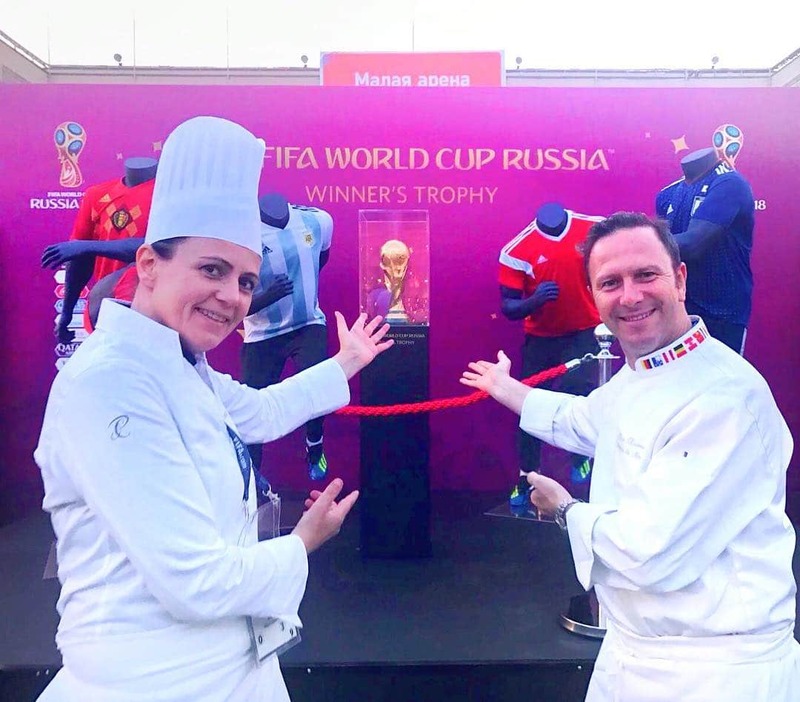 Plus de 7 000 couverts servis à Moscou du 14 juin au 15 juillet 2018 dans le cadre d'un des plus grands événements sportifs internationaux. 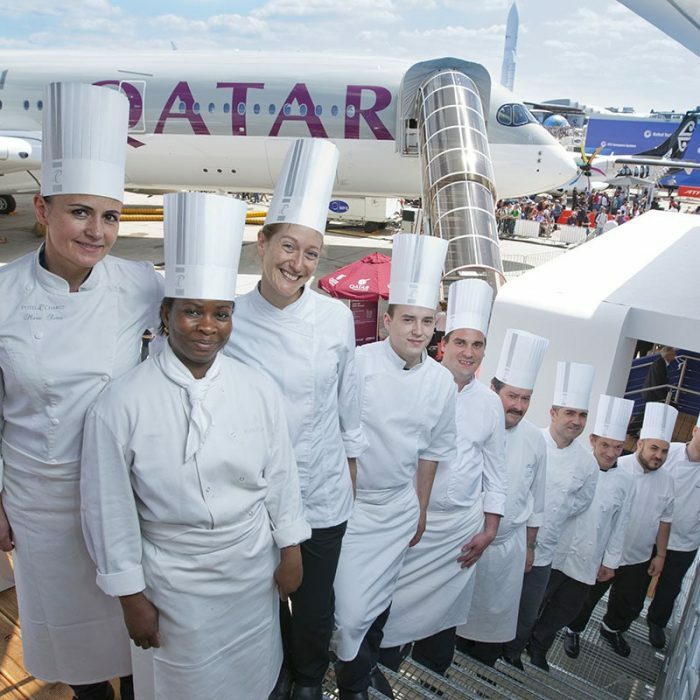 Bravo à tous ! 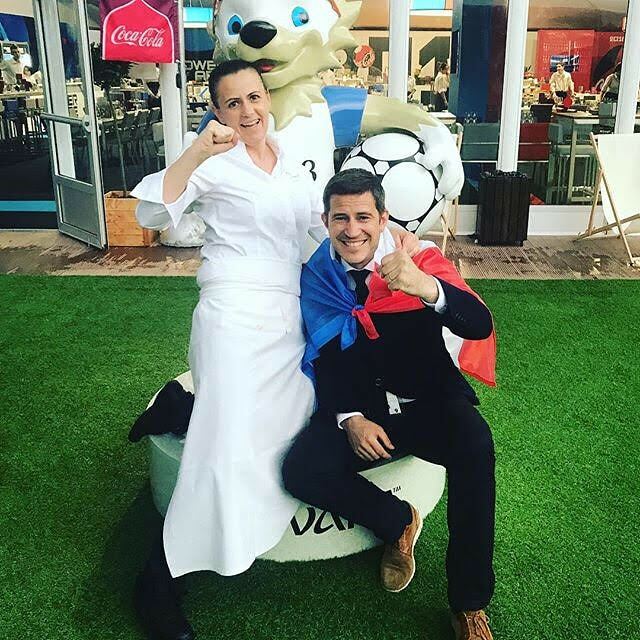 Potel et Chabot est présent à Moscou du 14 juin au 15 juillet 2018 et déploie ses équipes pour gérer les hospitalités premium dans le cadre de la Coupe du Monde. 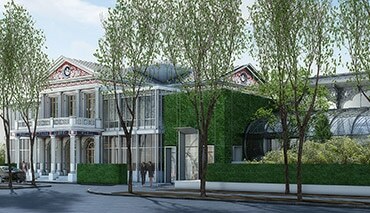 Clap de fin de la 117ème édition de Roland-Garros : un grand merci à toutes les équipes de Potel et Chabot, plus de 1200 collaborateurs présents chaque jour ! 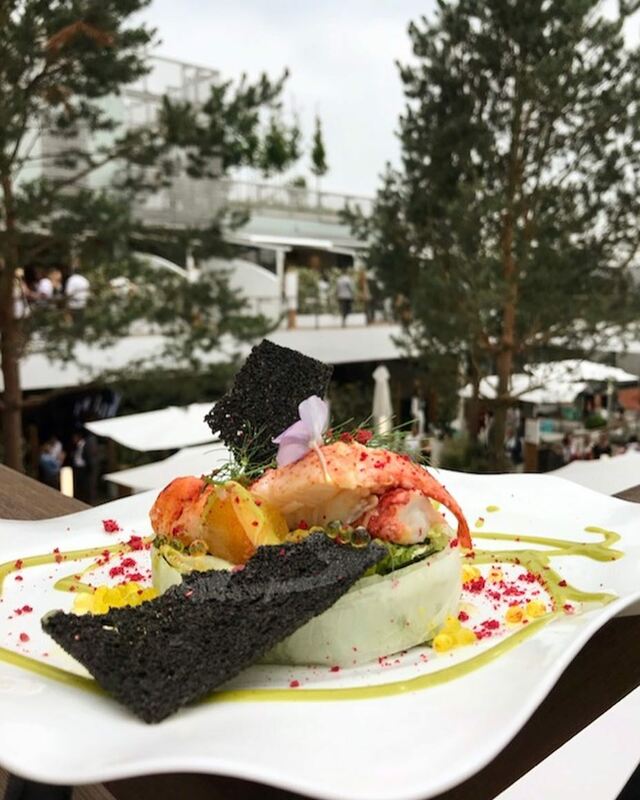 Homard boréal mille salades pêches infusées à l’estragon. 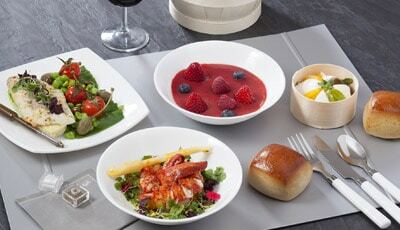 Butterfly cardamome et fruits rouges. 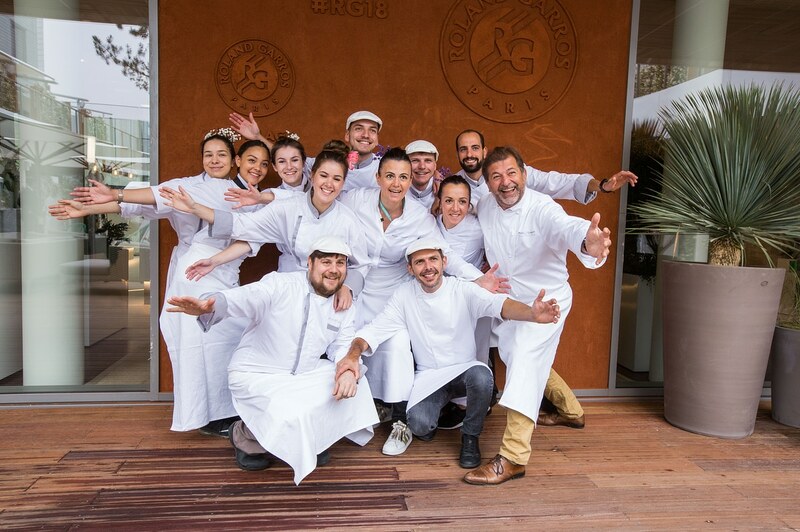 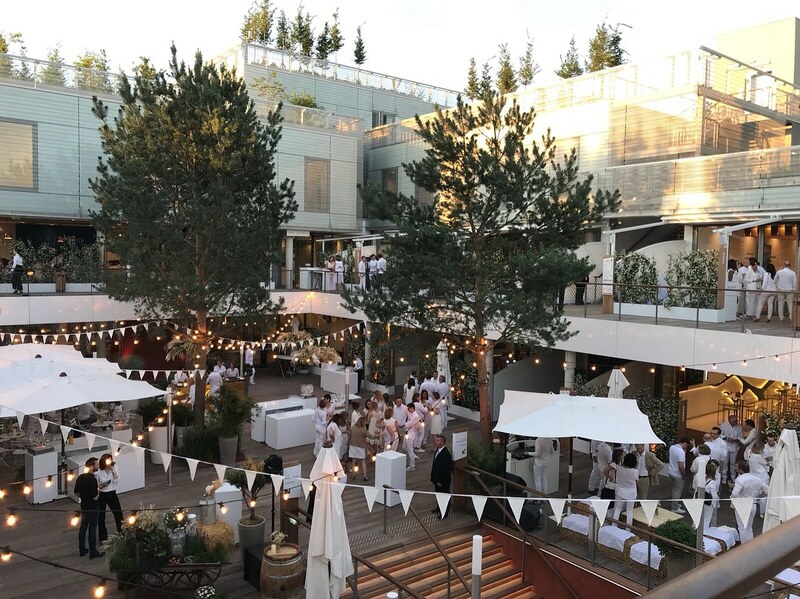 #Aboutlastnight : la célèbre soirée blanche à @rolandgarros ! 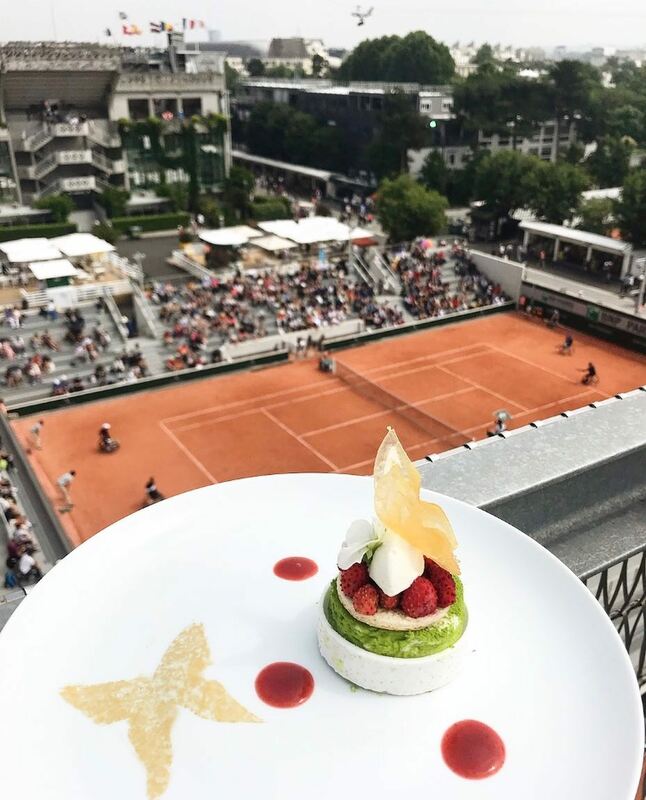 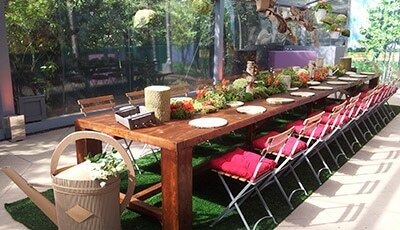 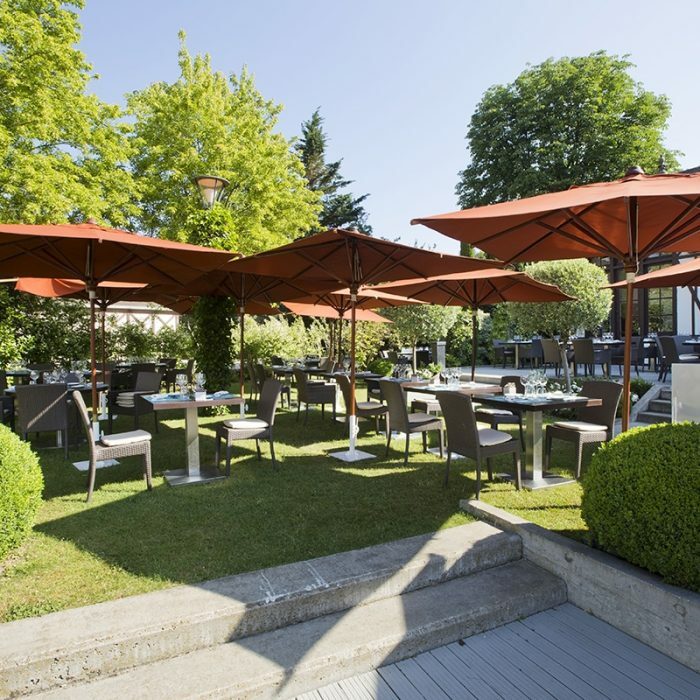 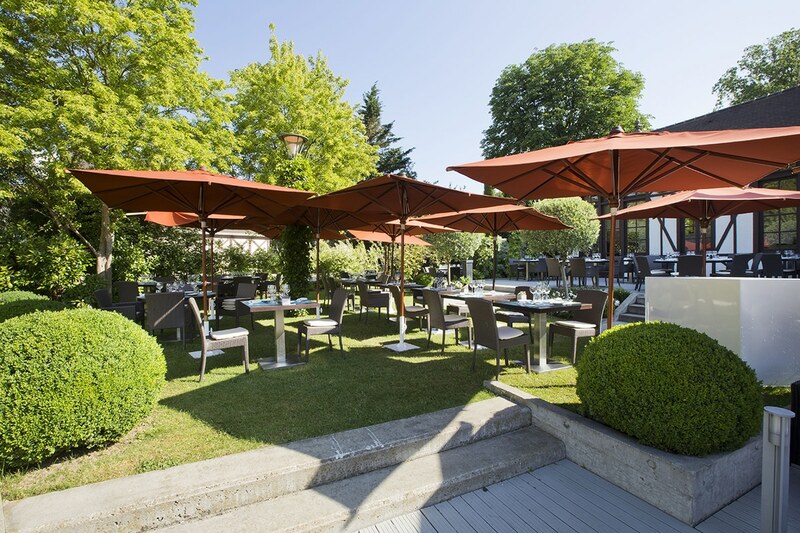 12ème journée à Roland-Garros : un joli petit déjeuner au village. 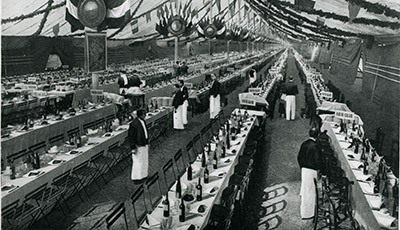 Au menu : jambon au foin, truffe et œufs morilles.